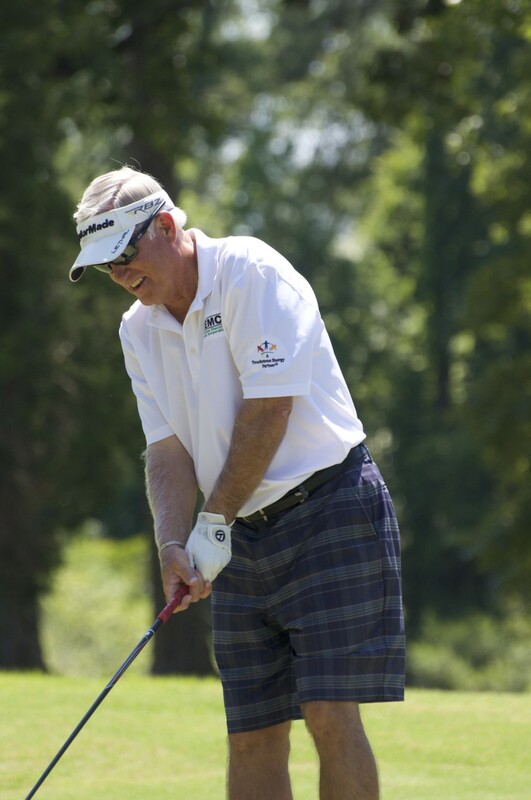 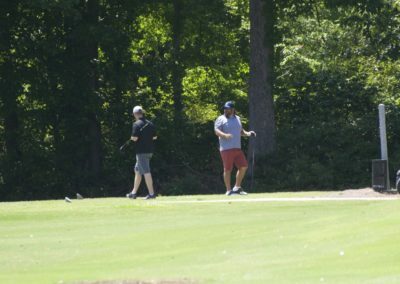 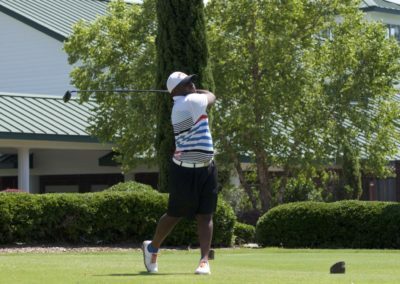 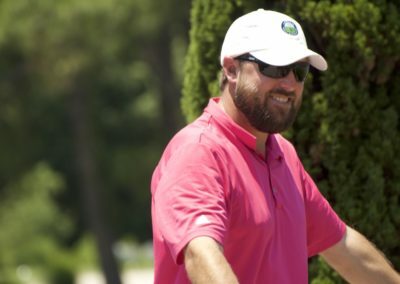 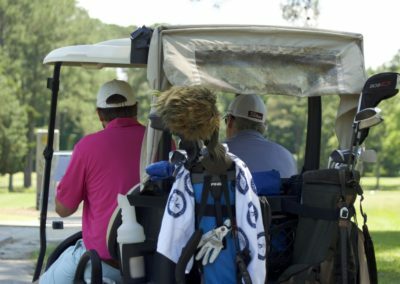 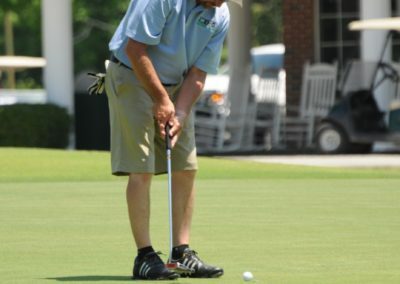 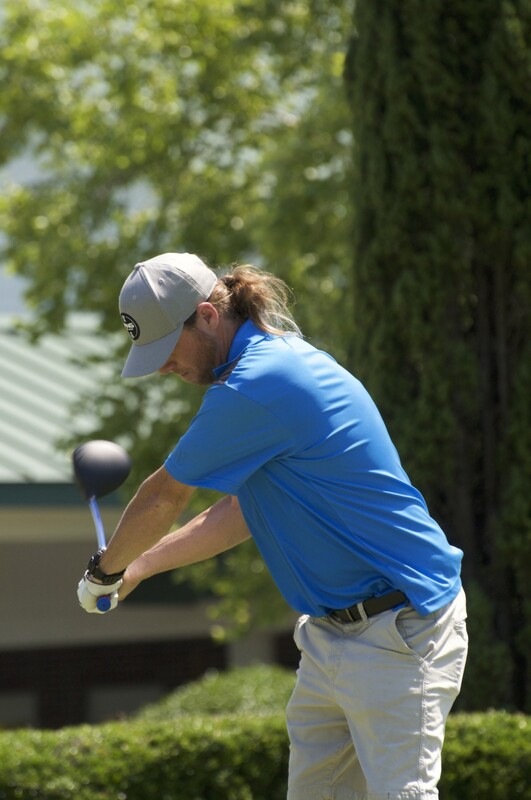 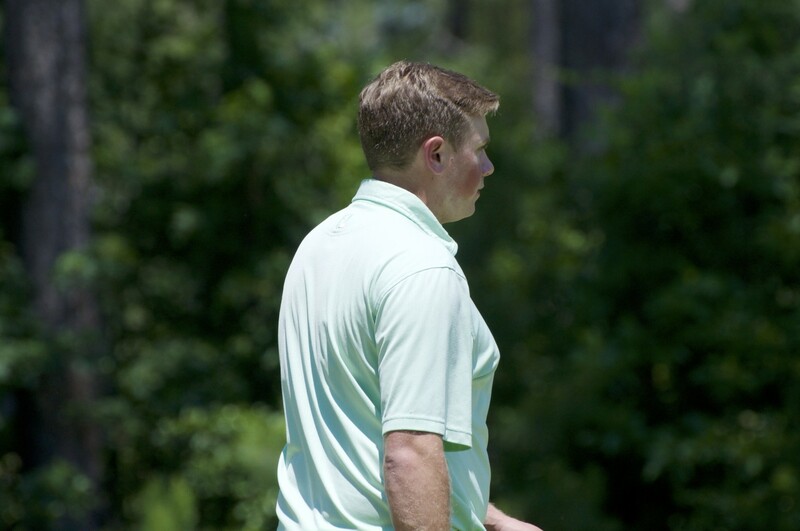 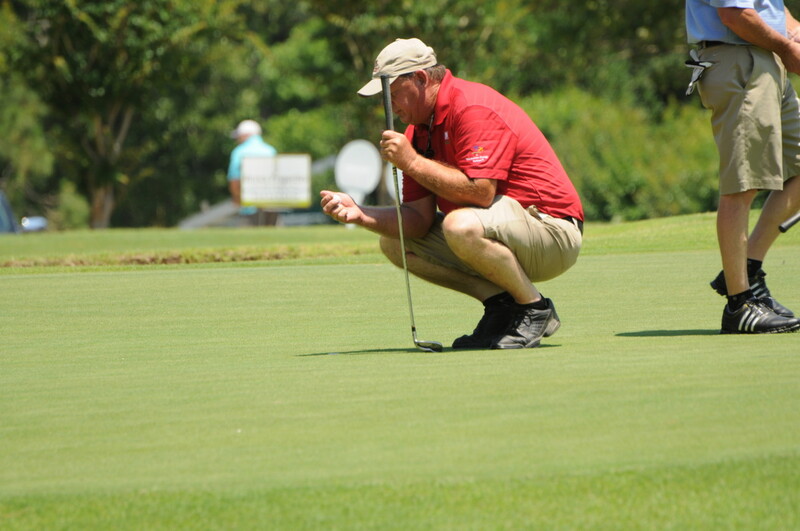 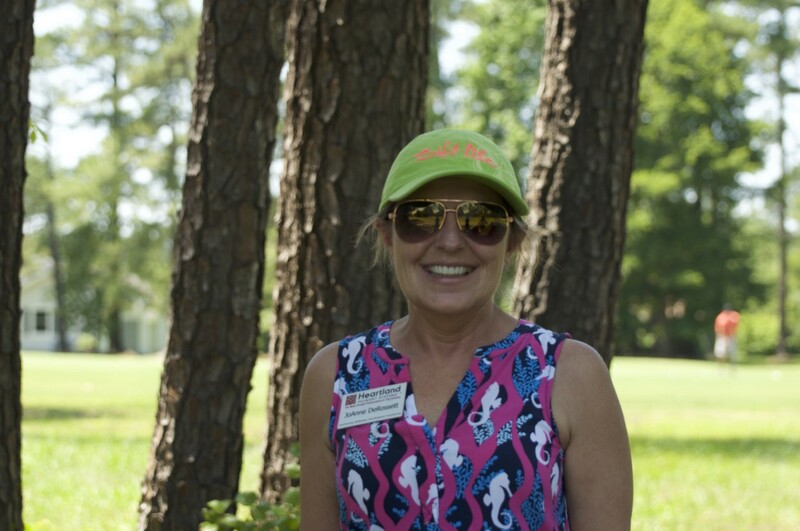 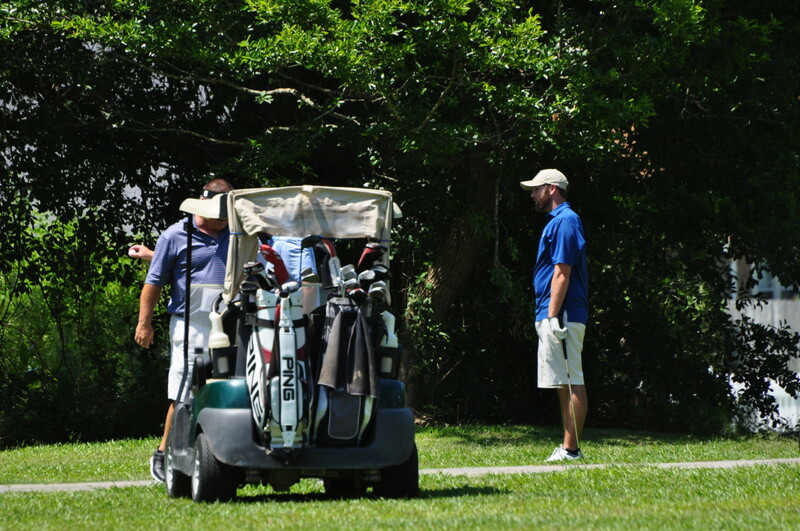 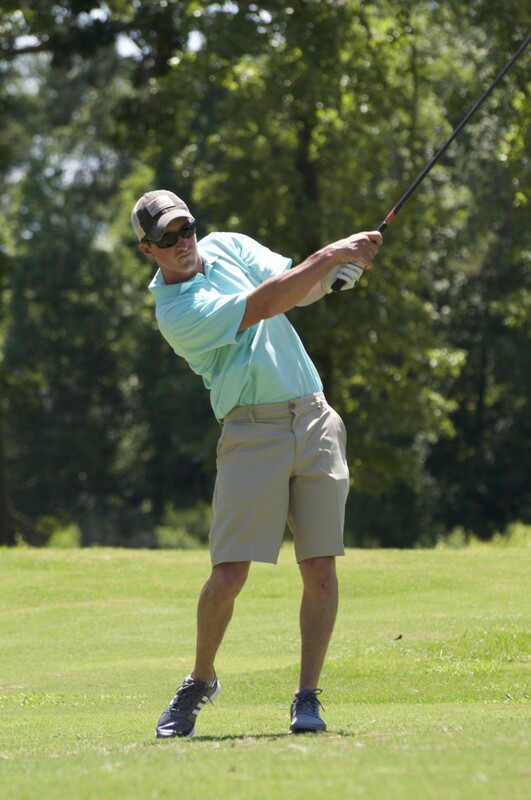 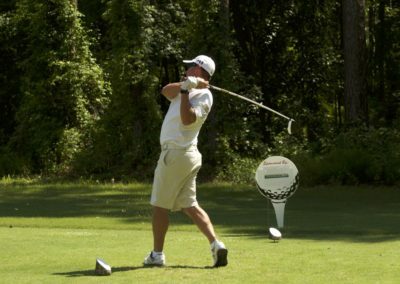 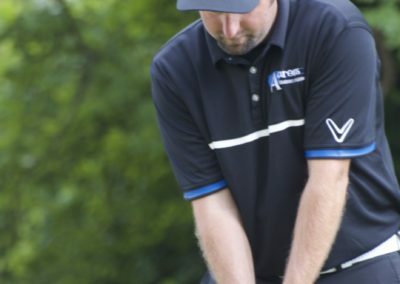 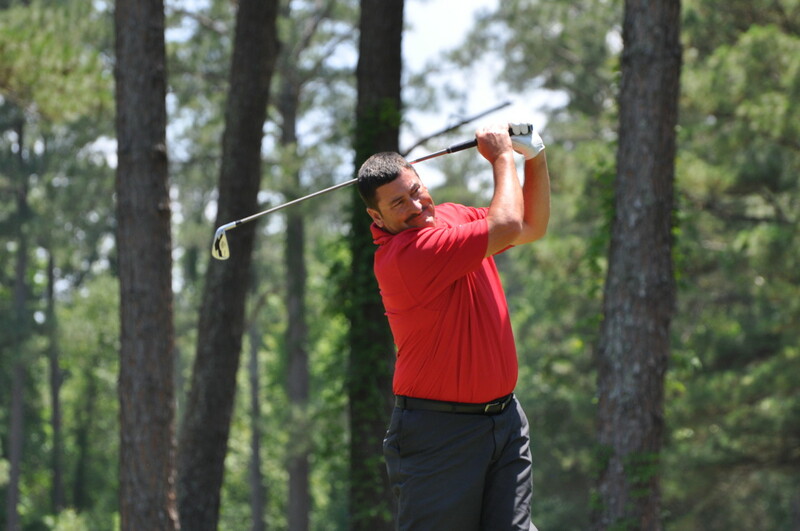 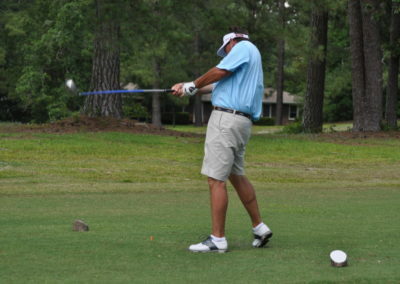 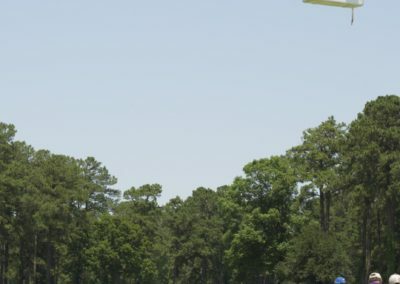 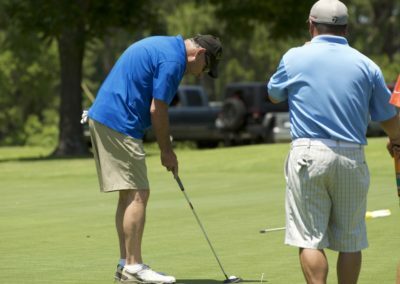 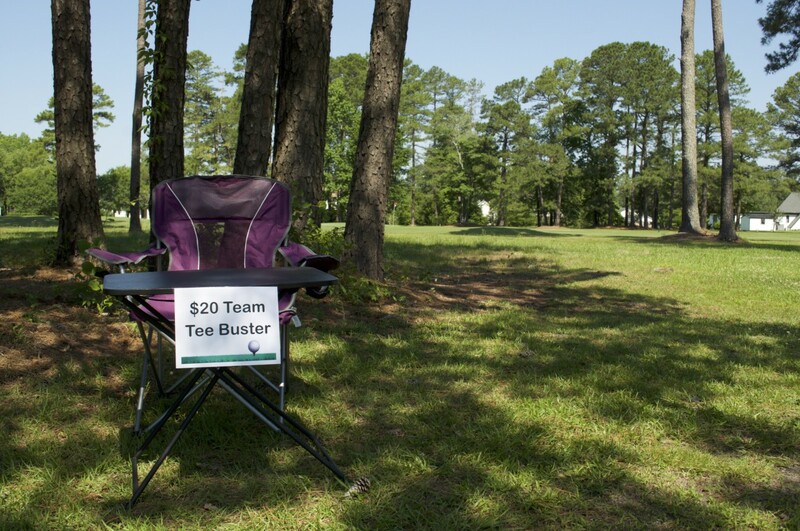 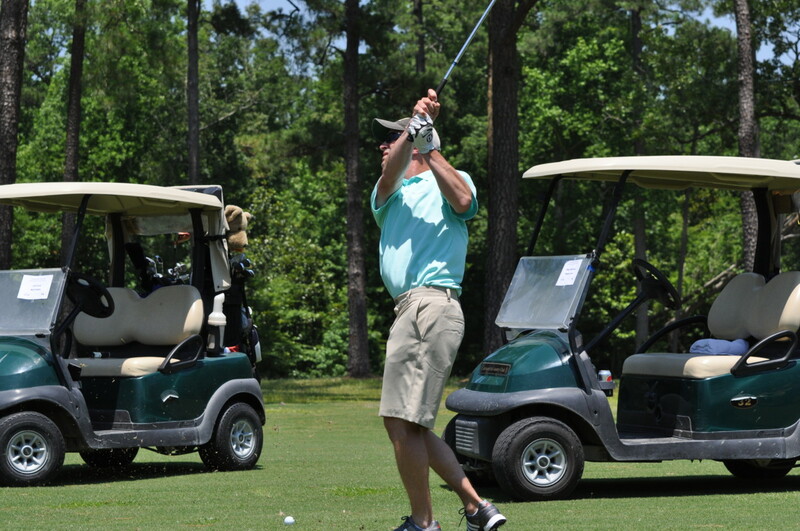 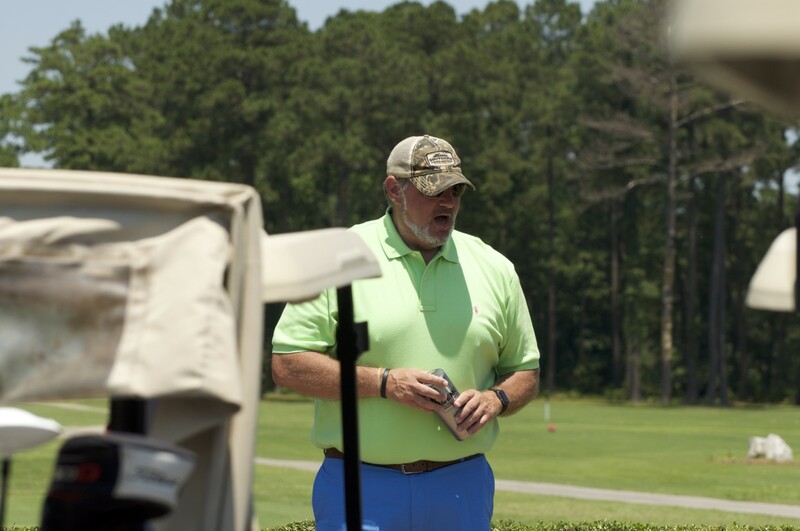 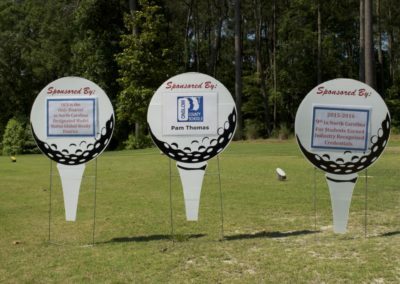 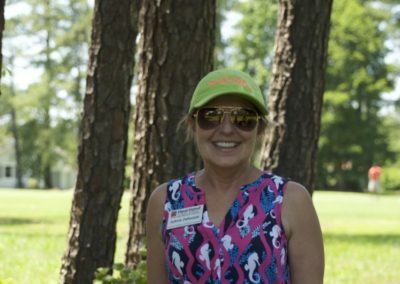 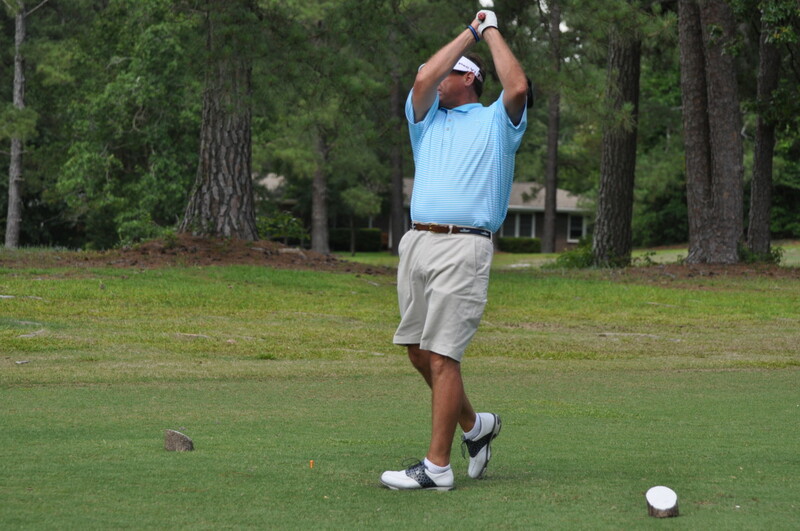 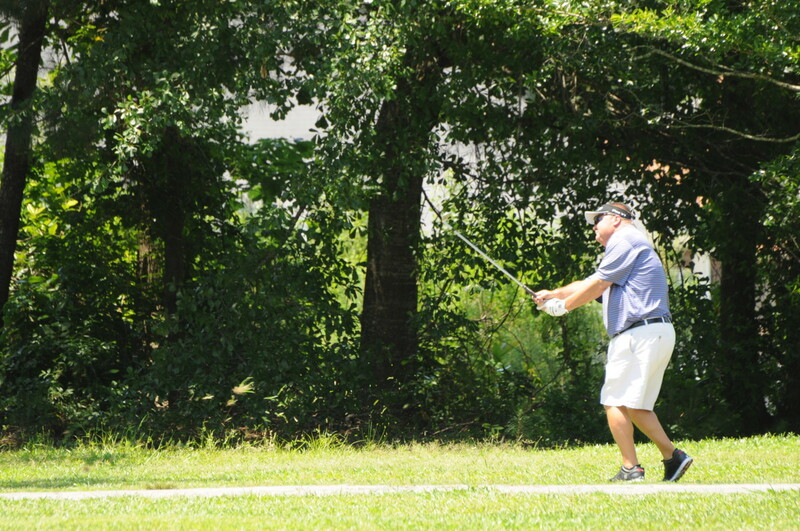 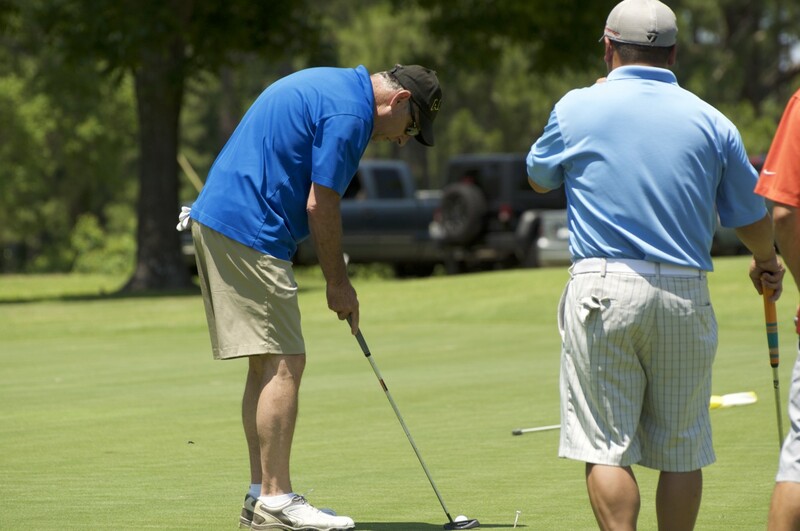 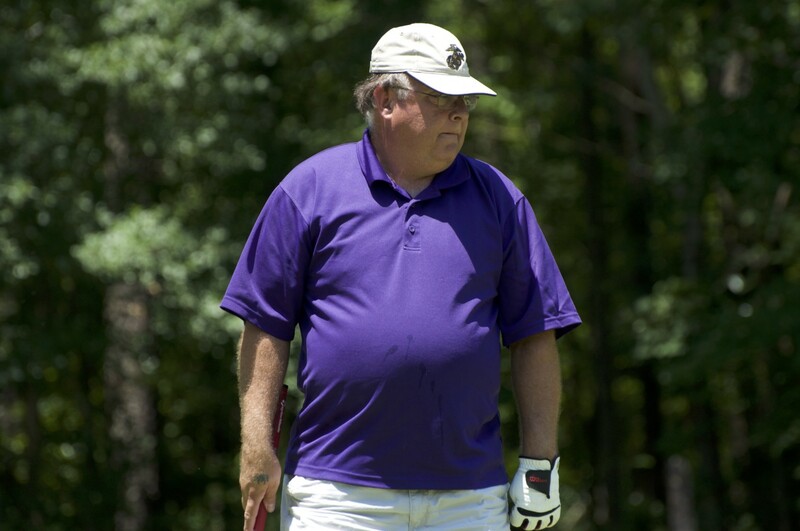 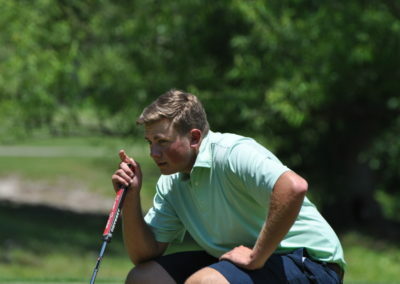 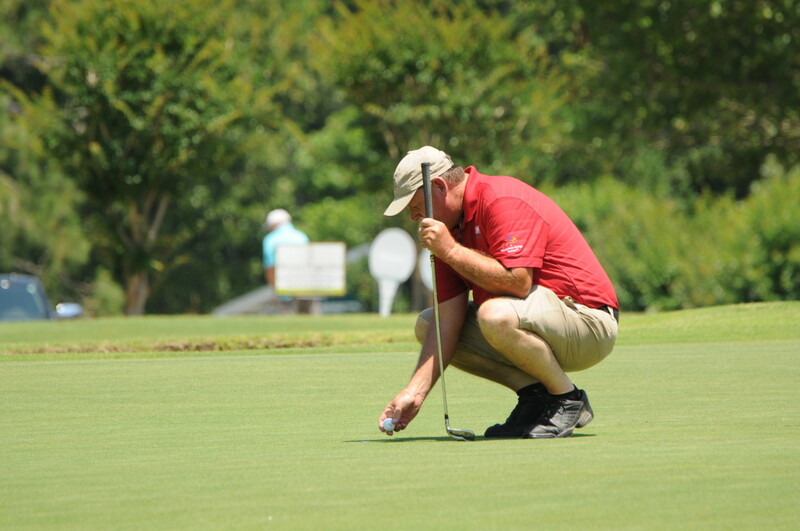 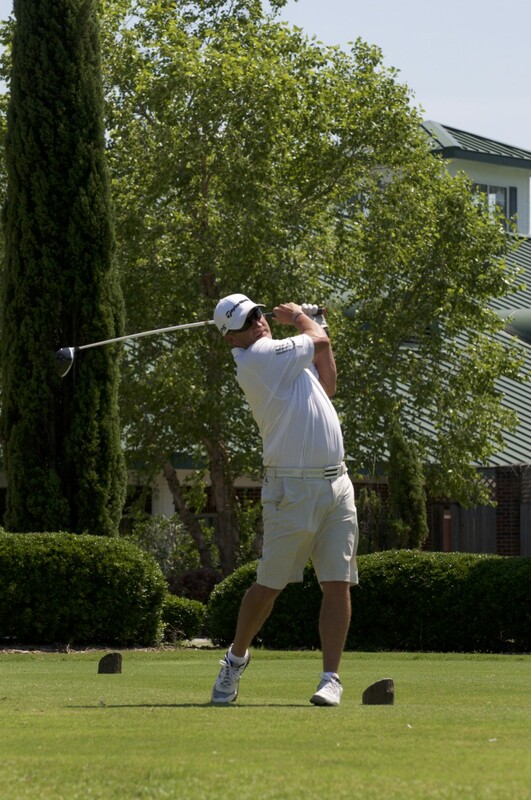 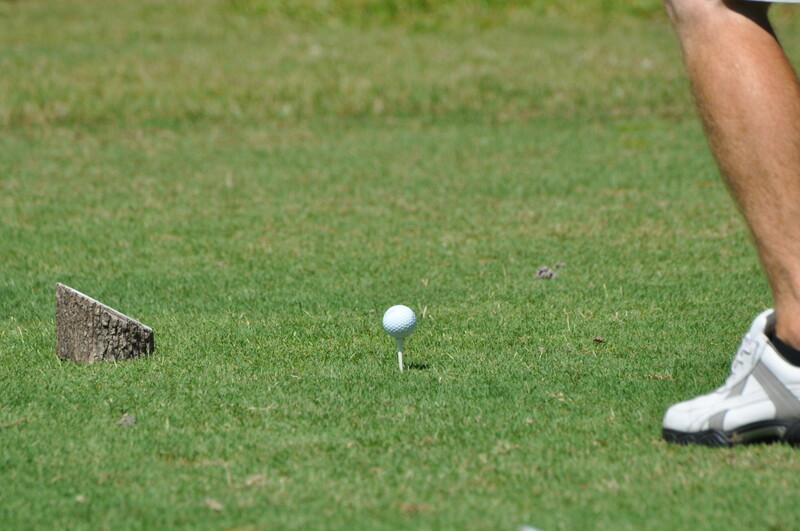 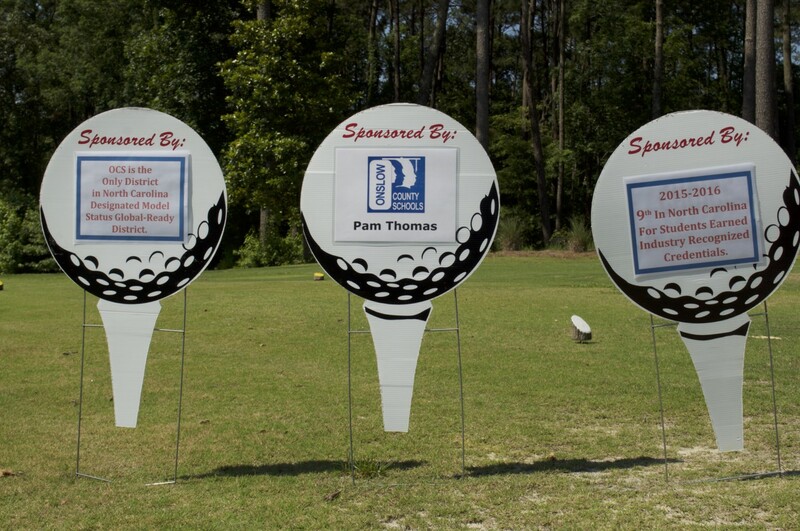 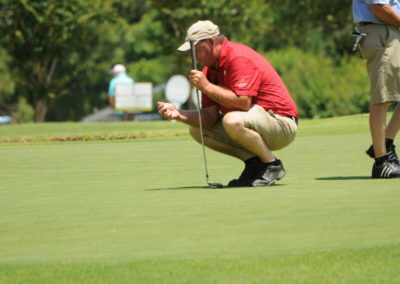 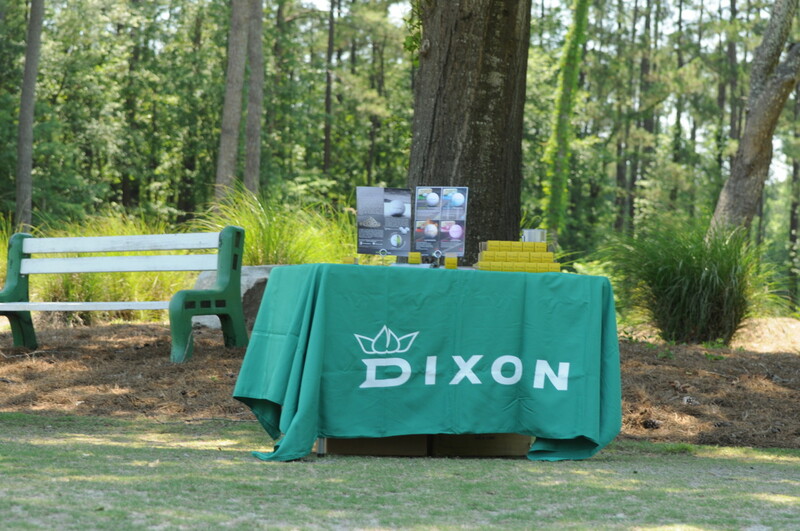 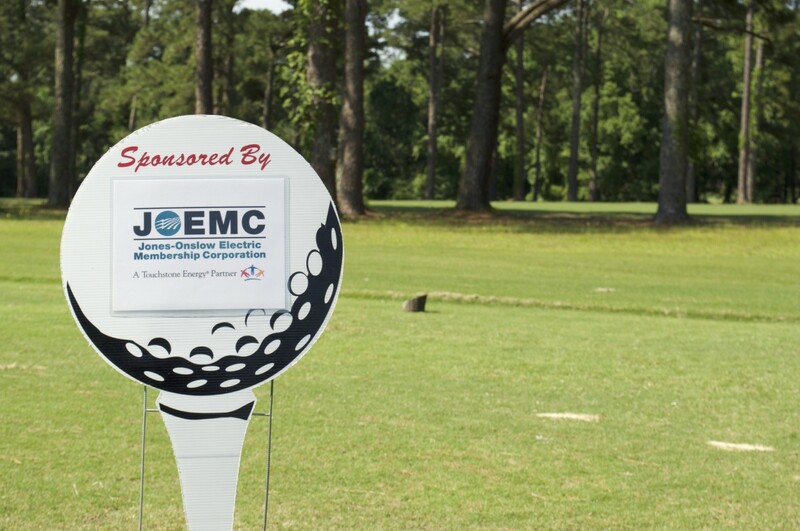 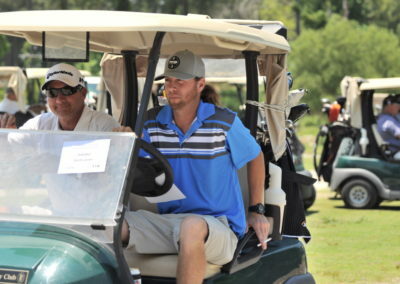 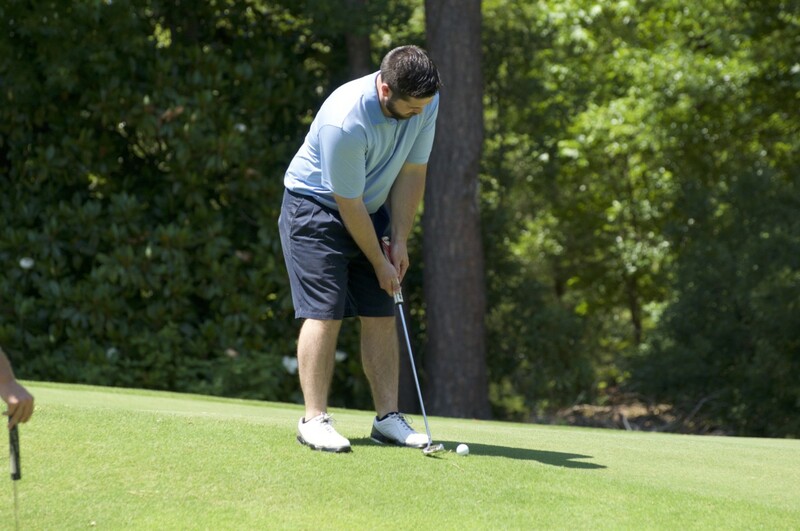 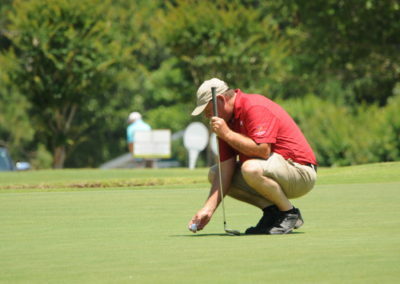 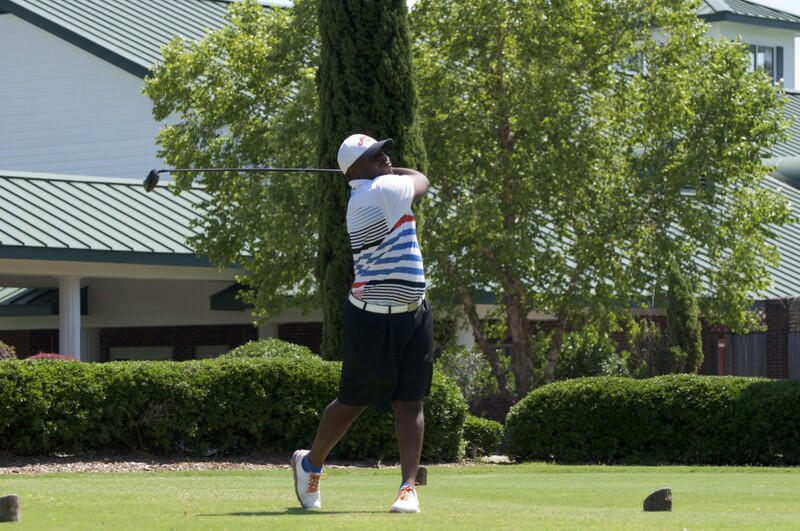 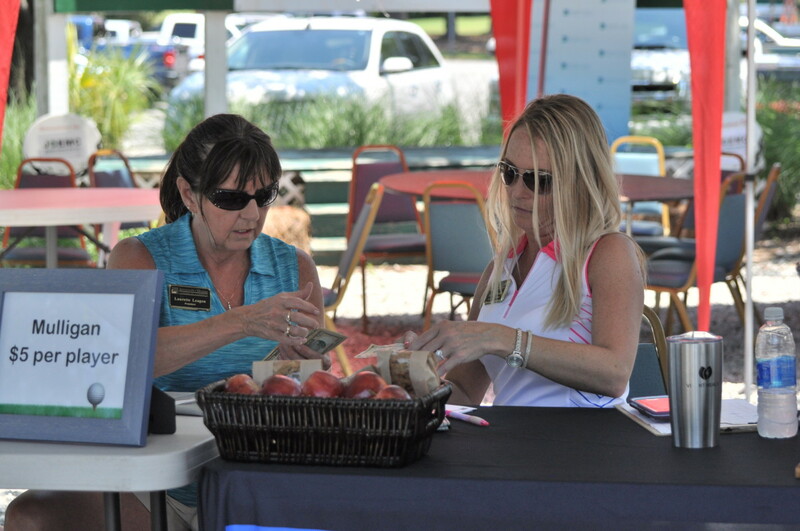 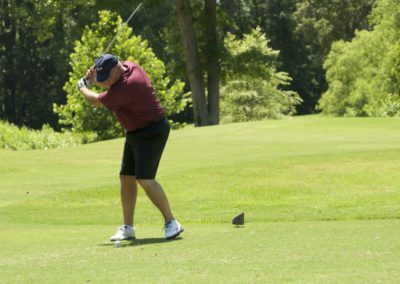 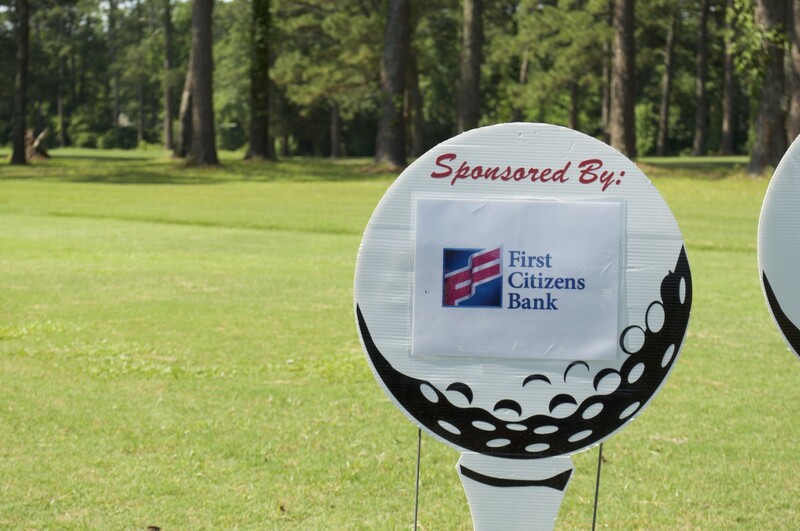 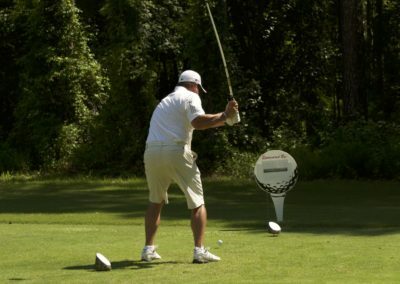 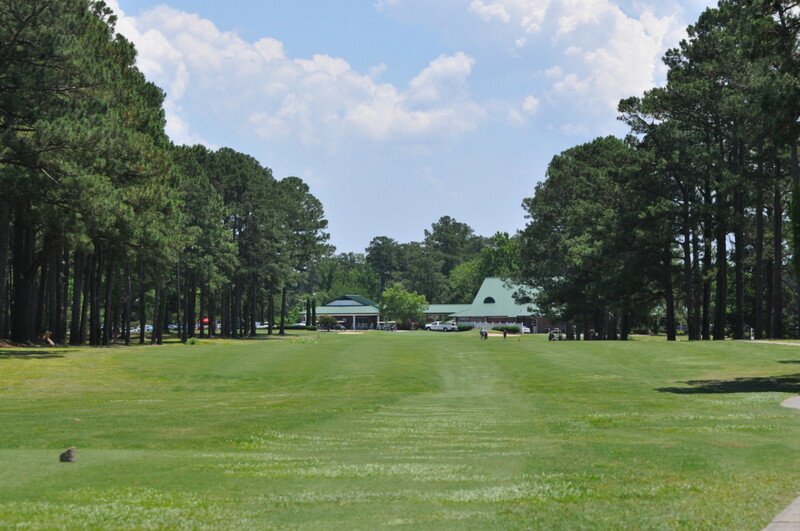 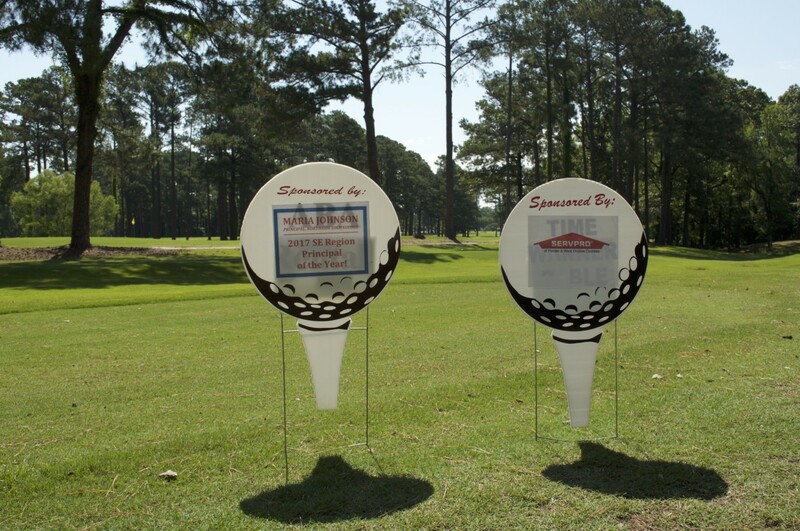 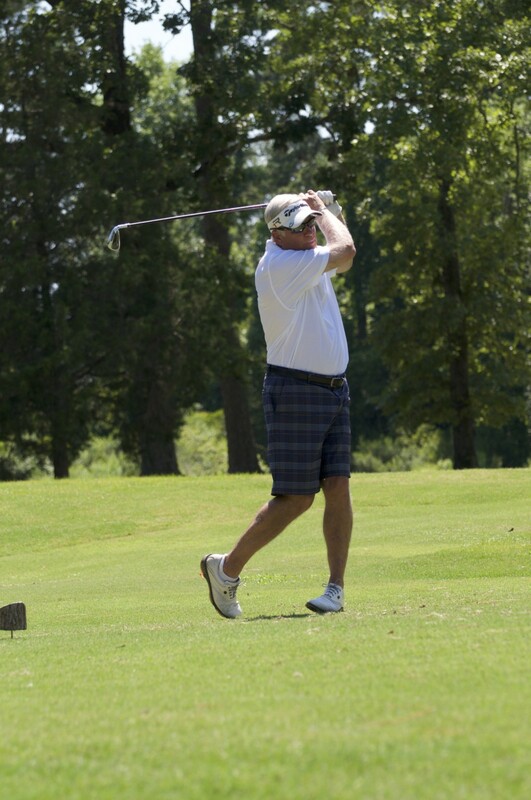 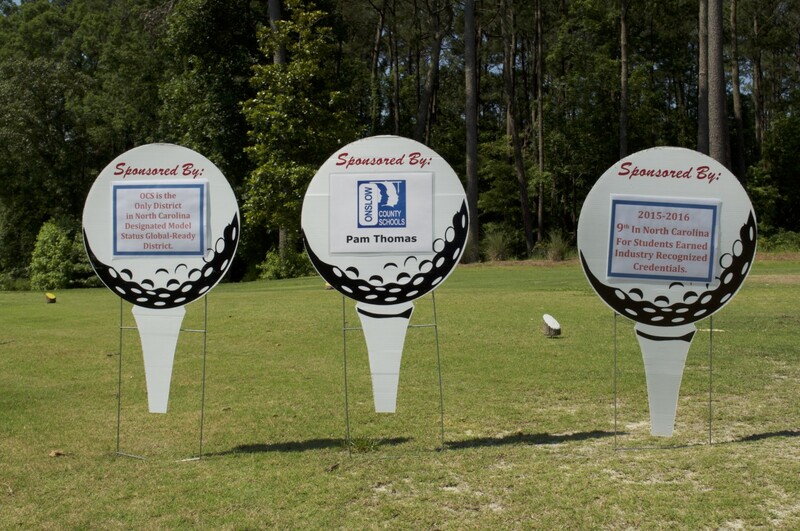 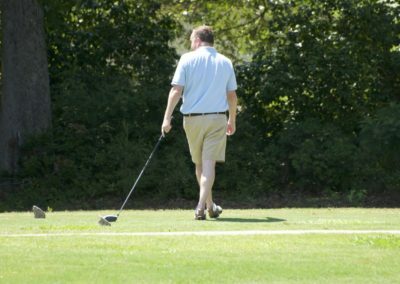 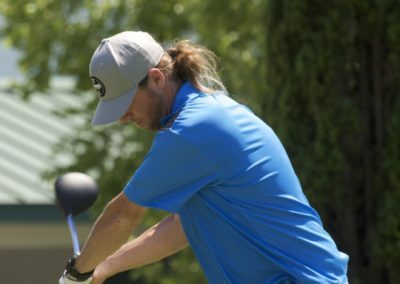 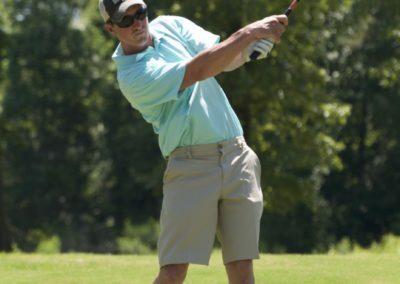 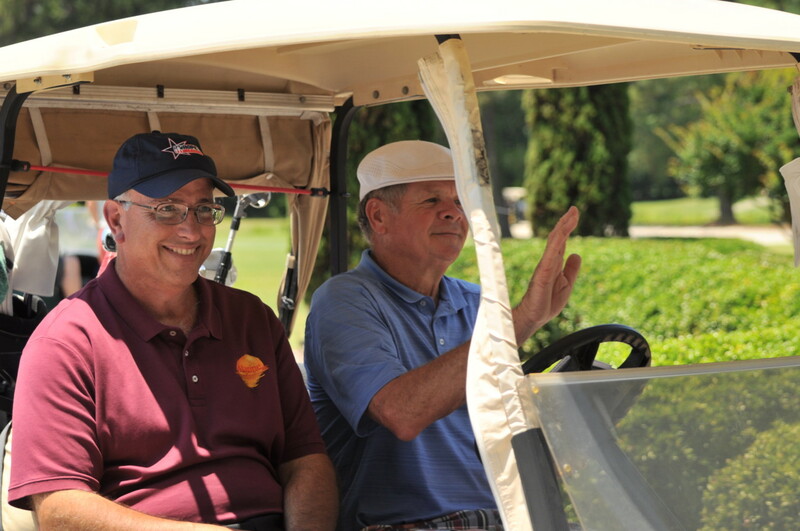 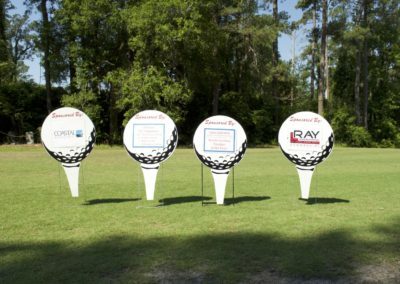 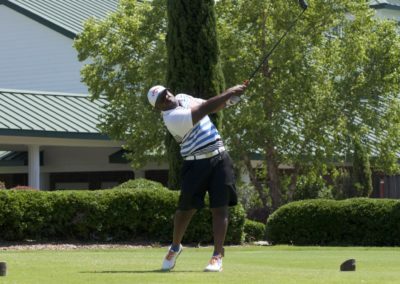 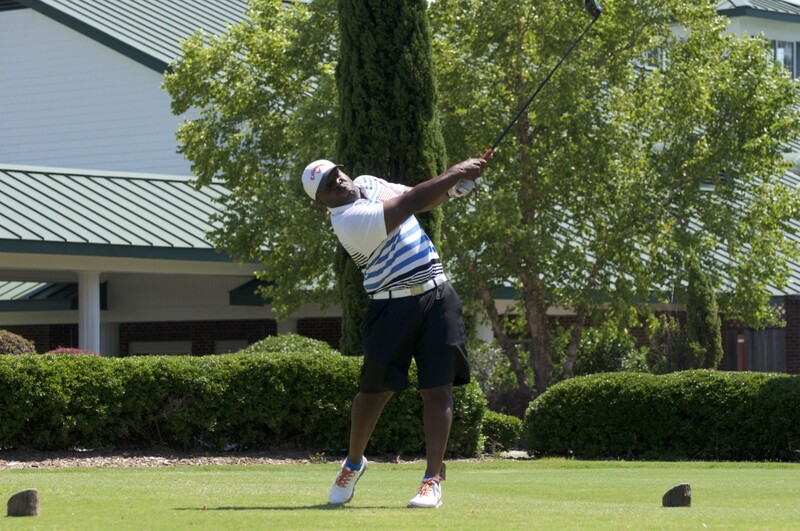 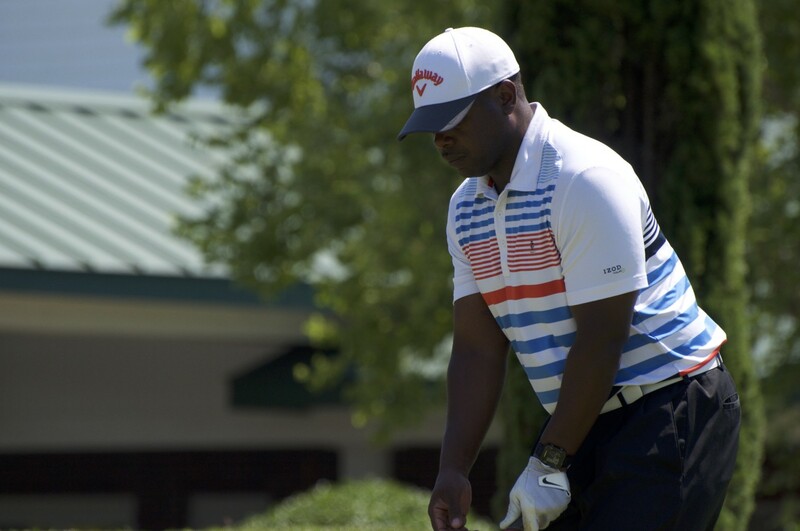 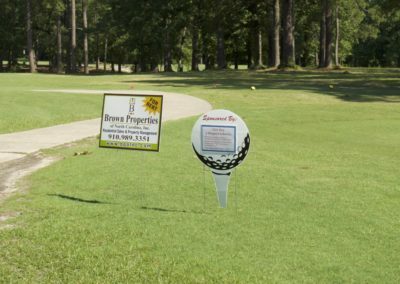 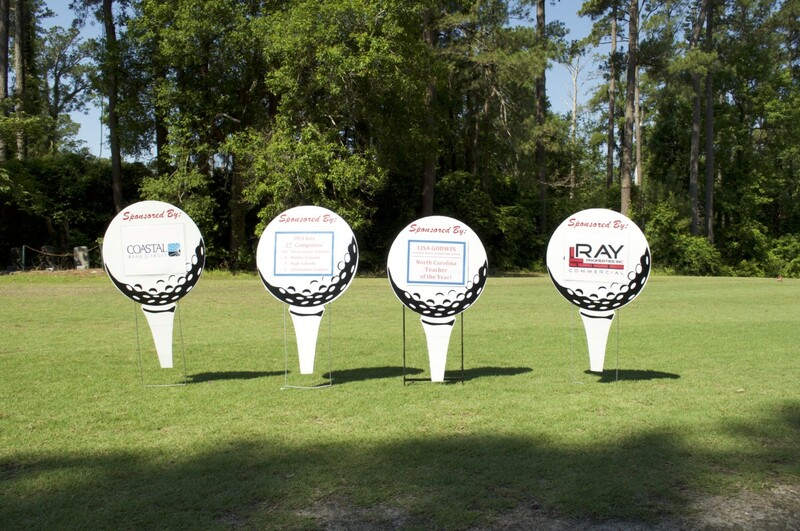 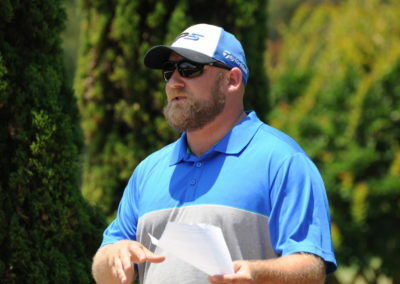 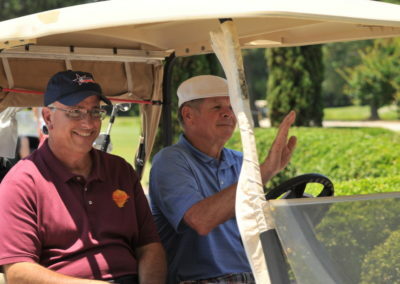 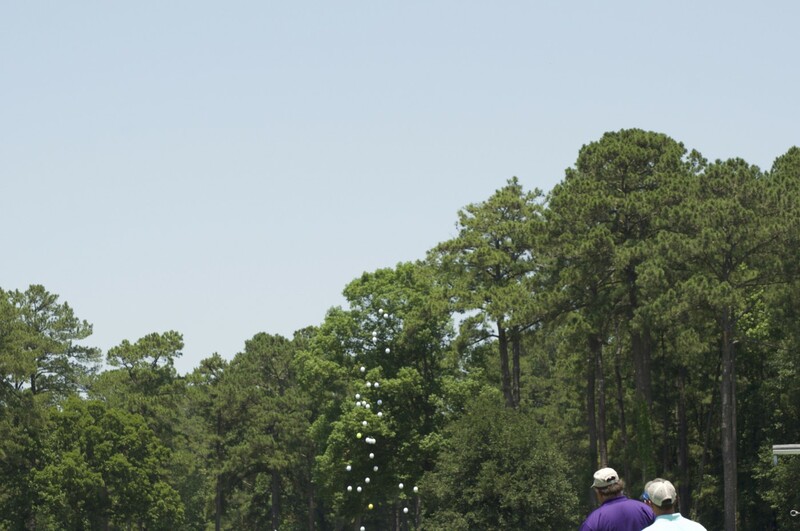 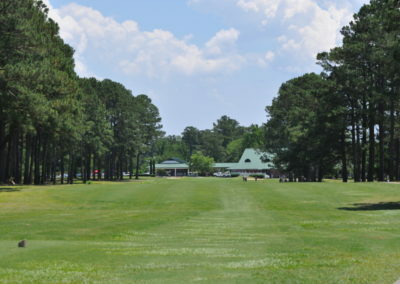 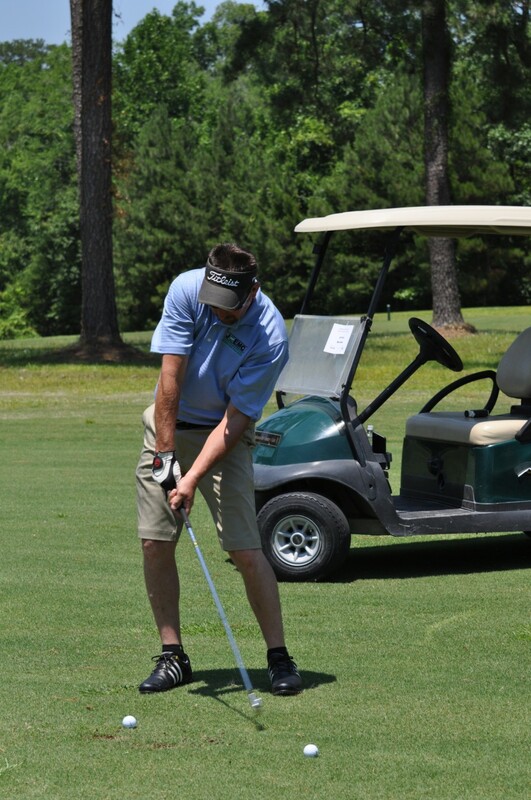 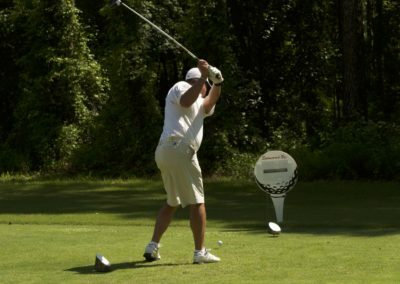 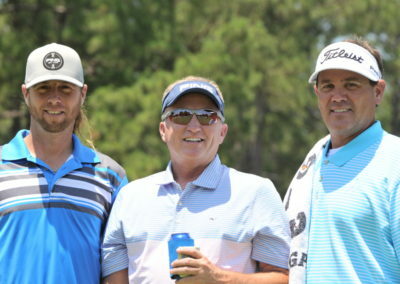 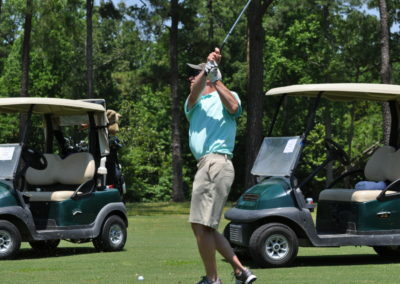 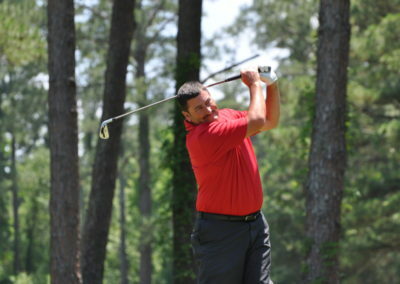 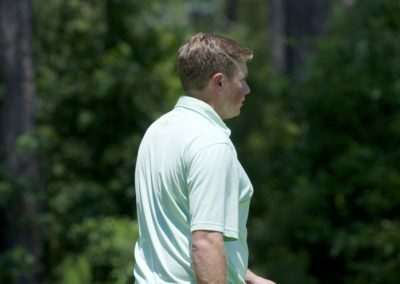 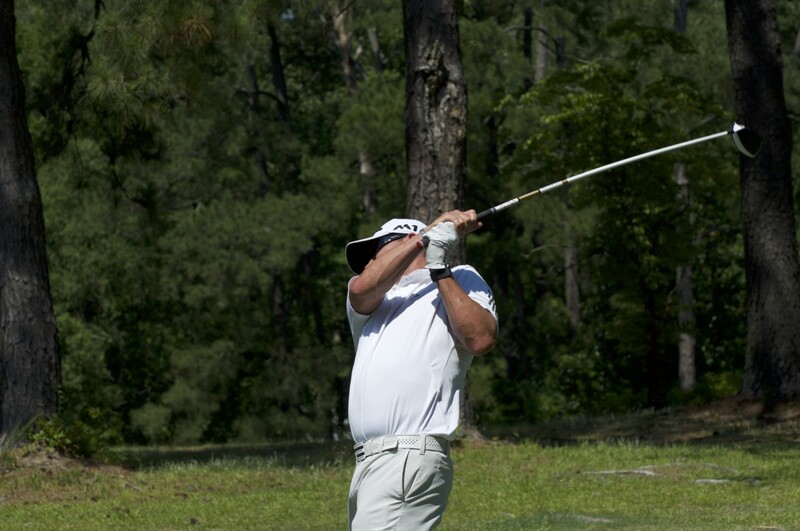 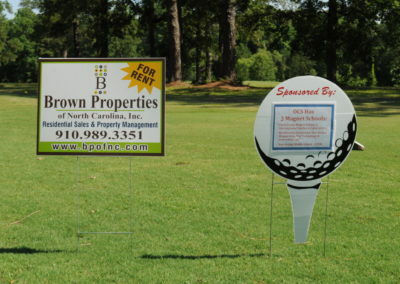 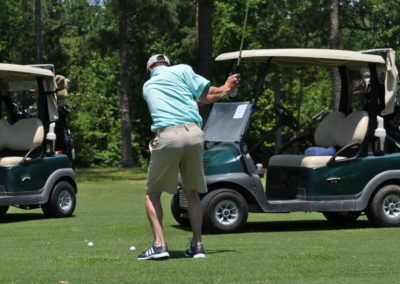 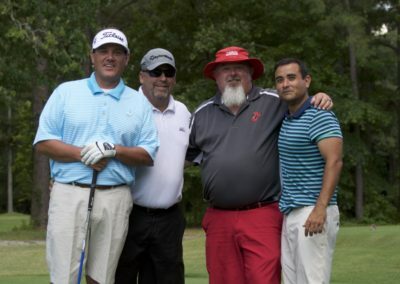 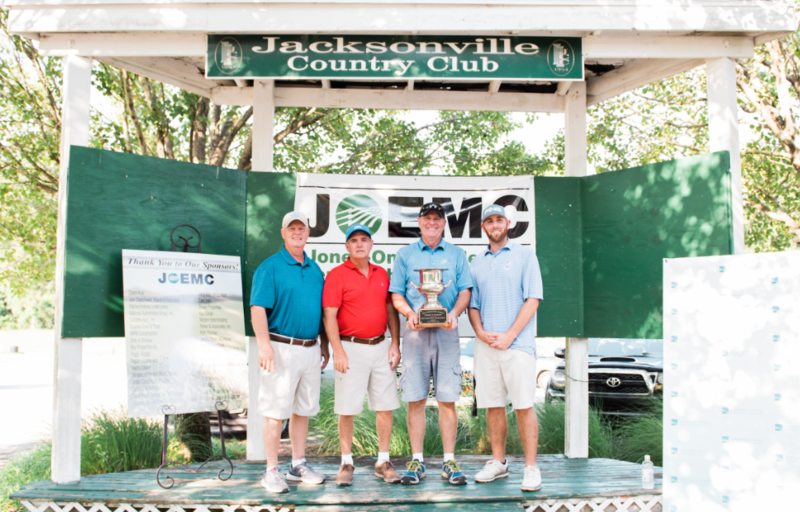 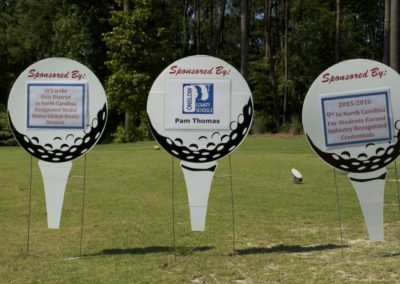 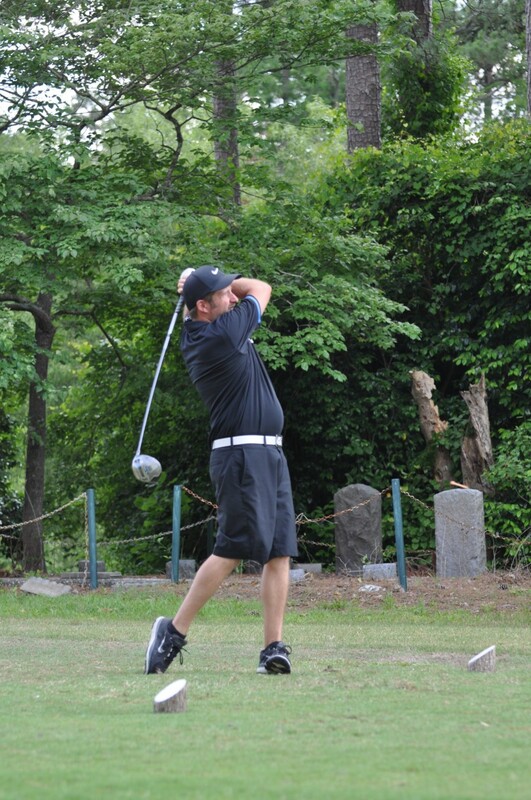 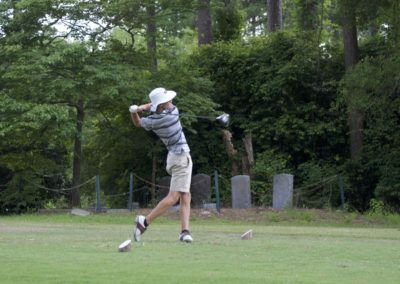 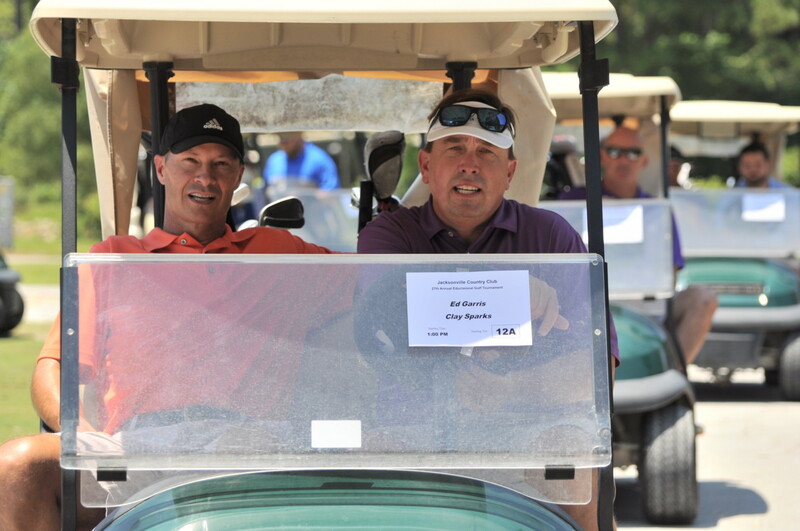 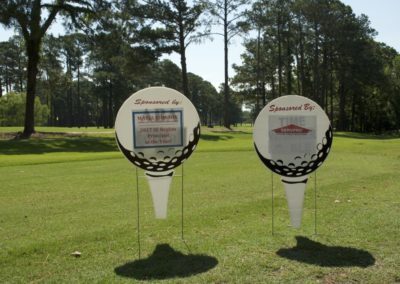 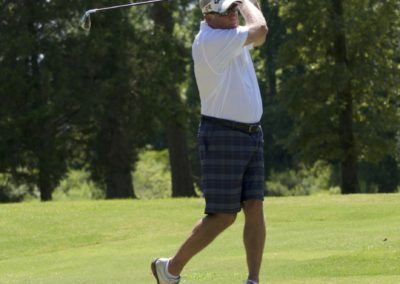 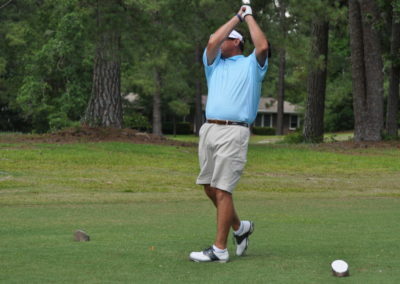 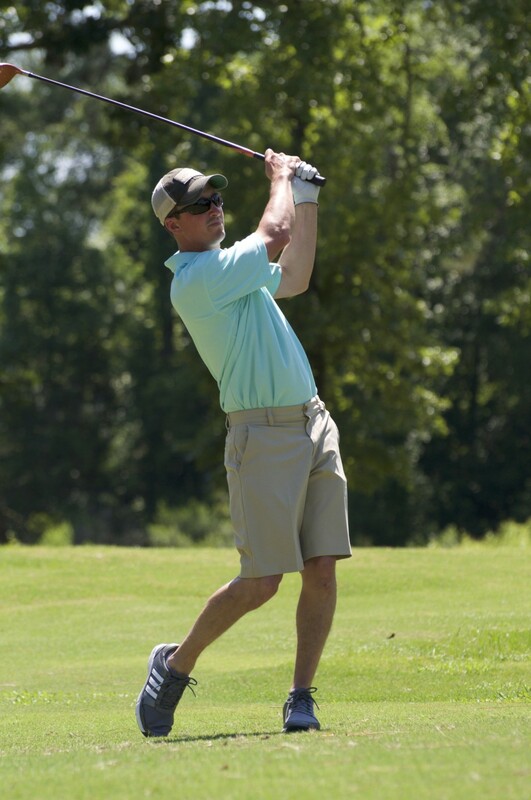 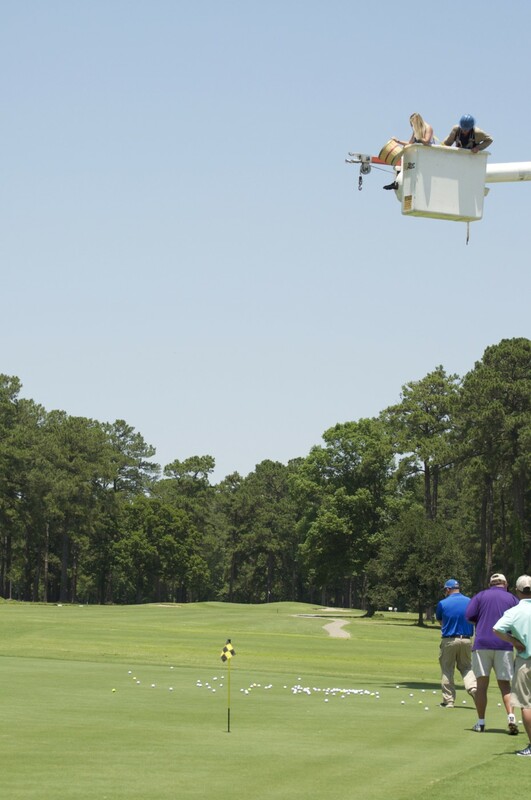 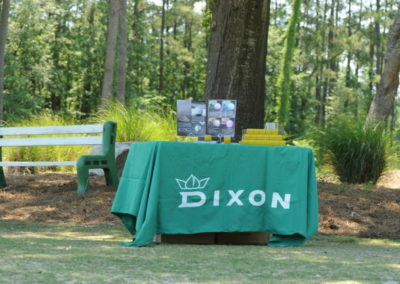 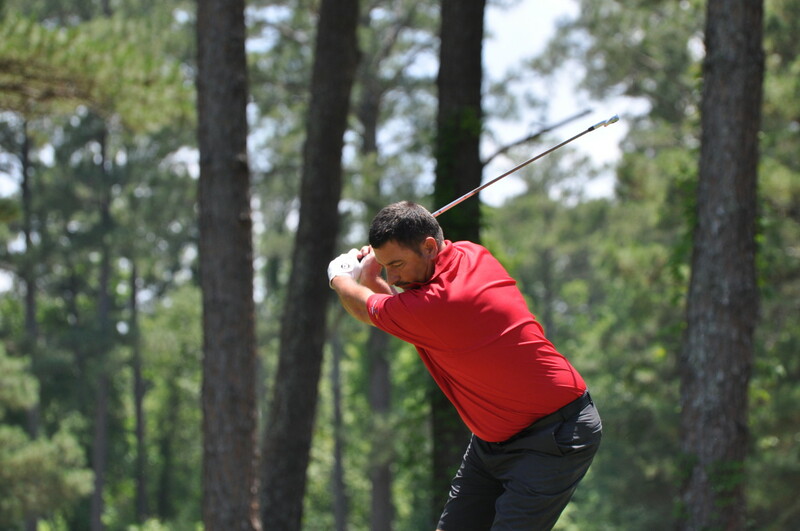 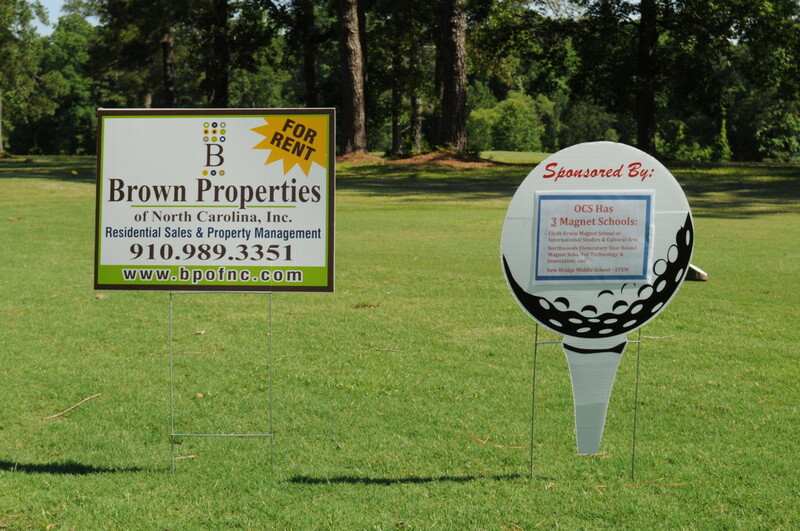 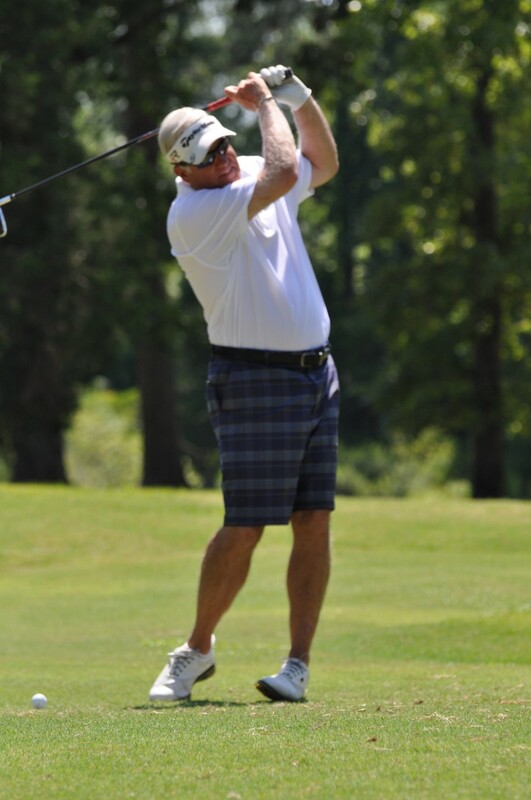 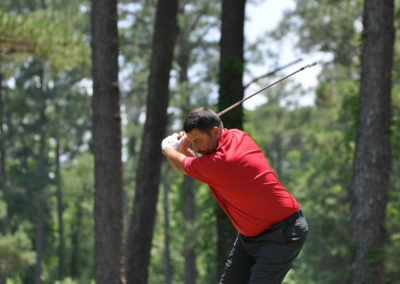 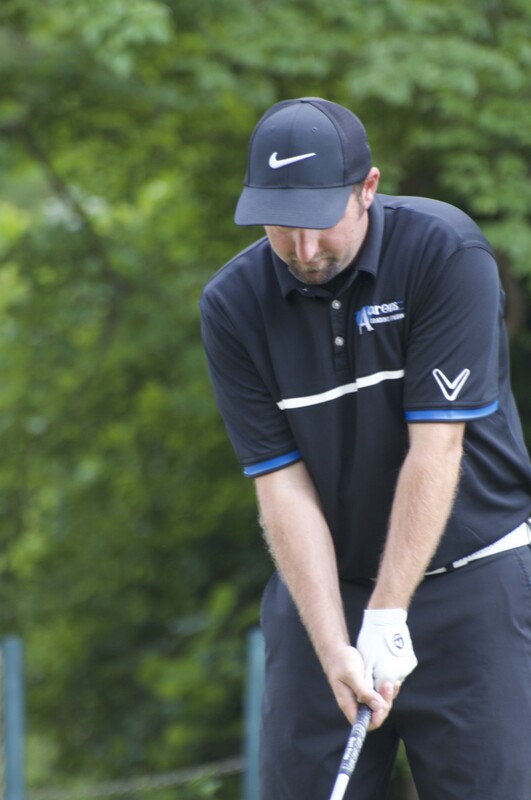 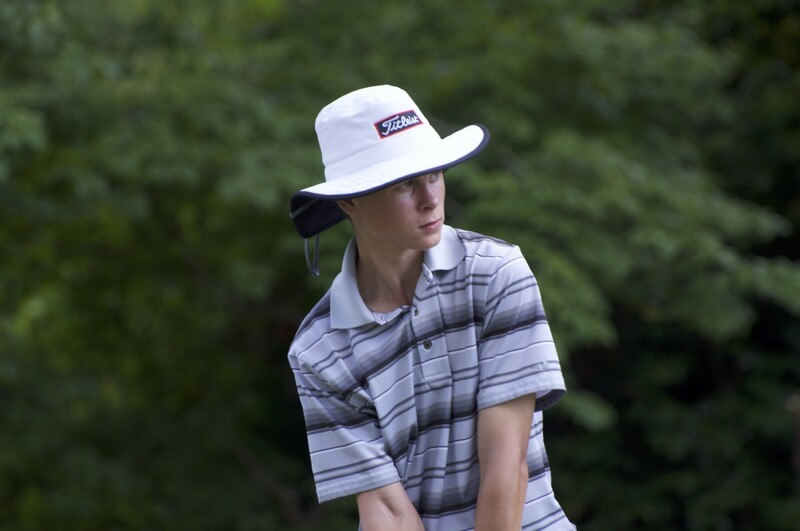 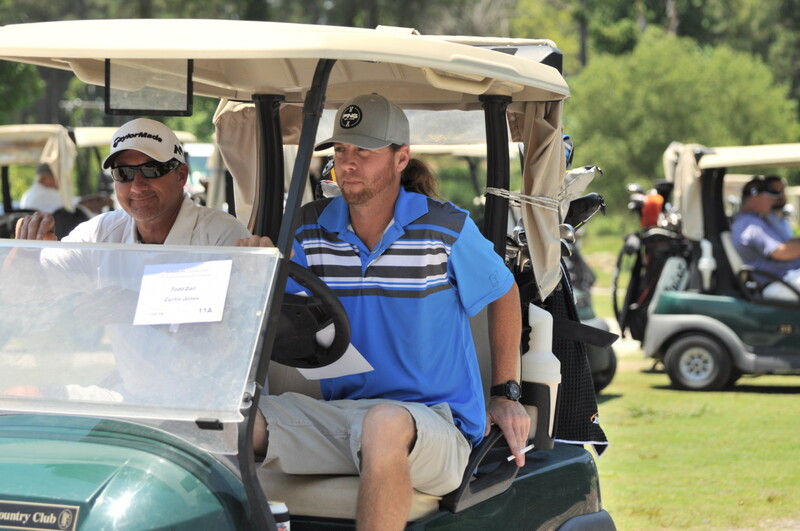 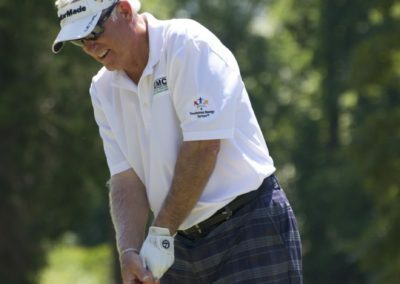 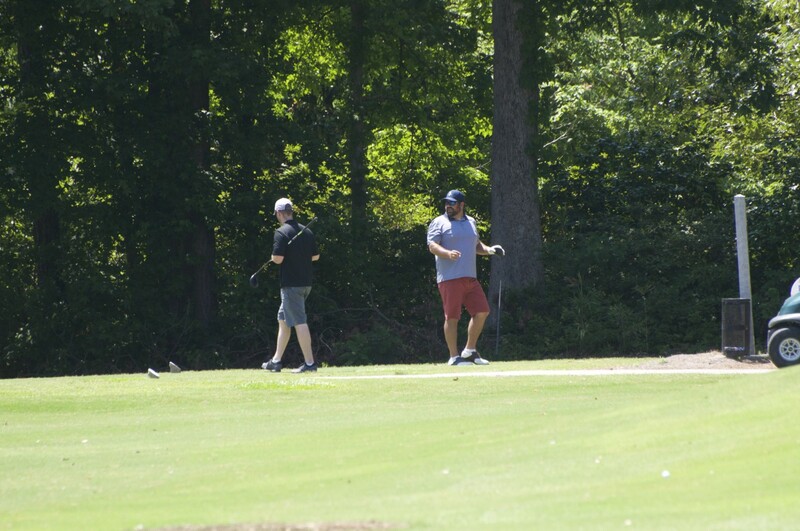 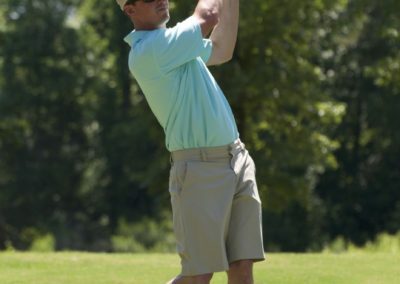 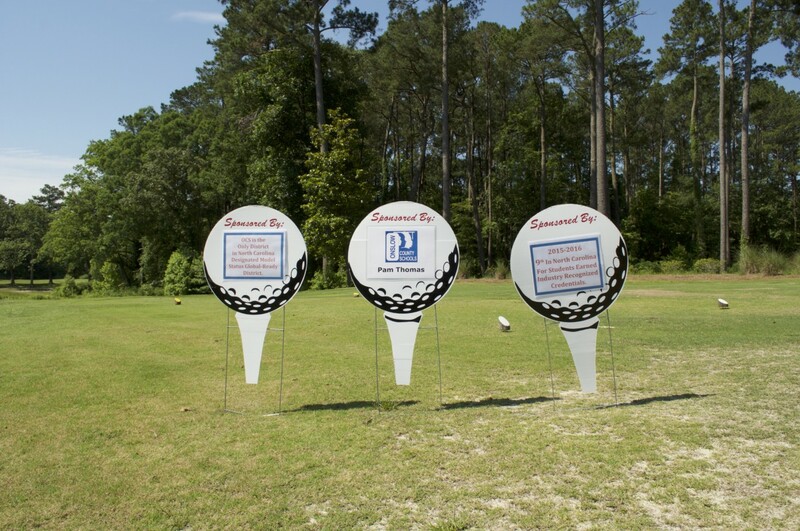 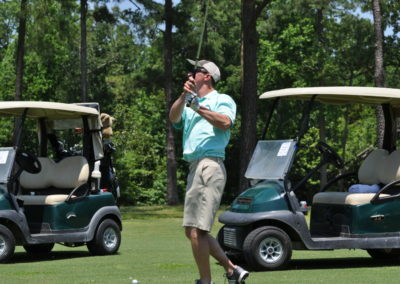 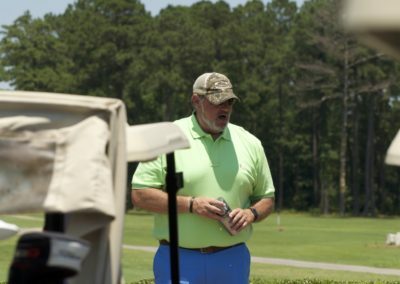 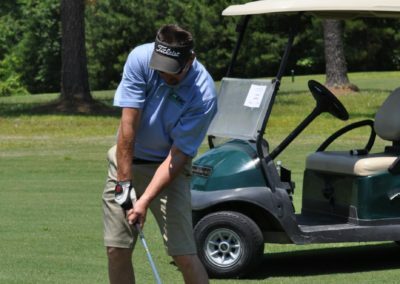 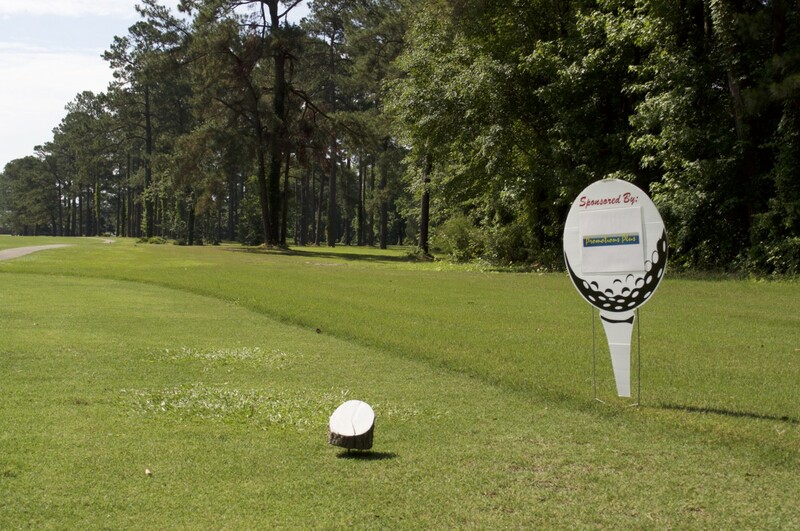 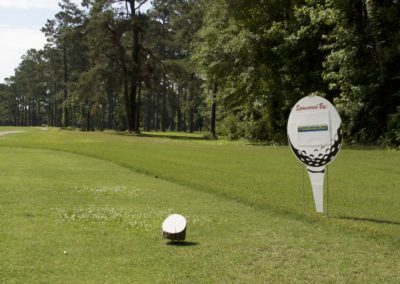 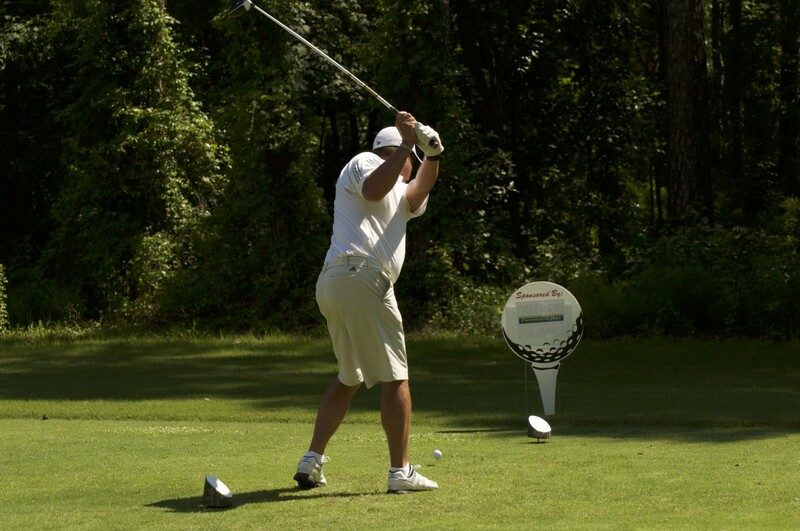 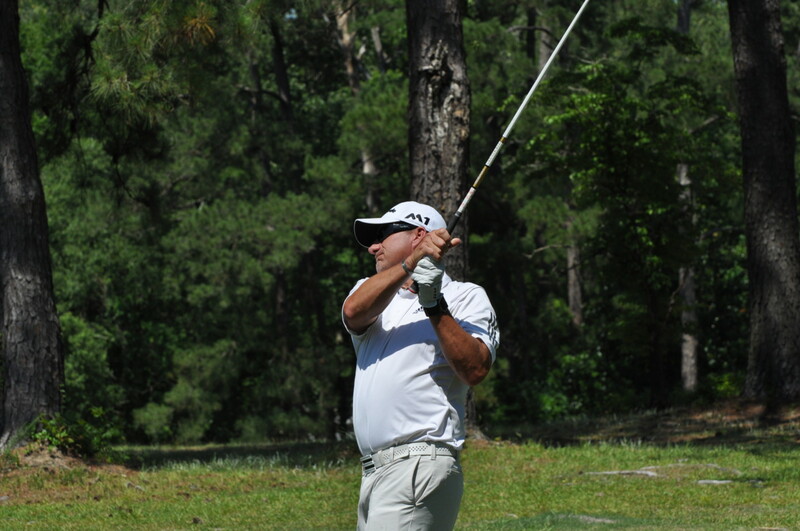 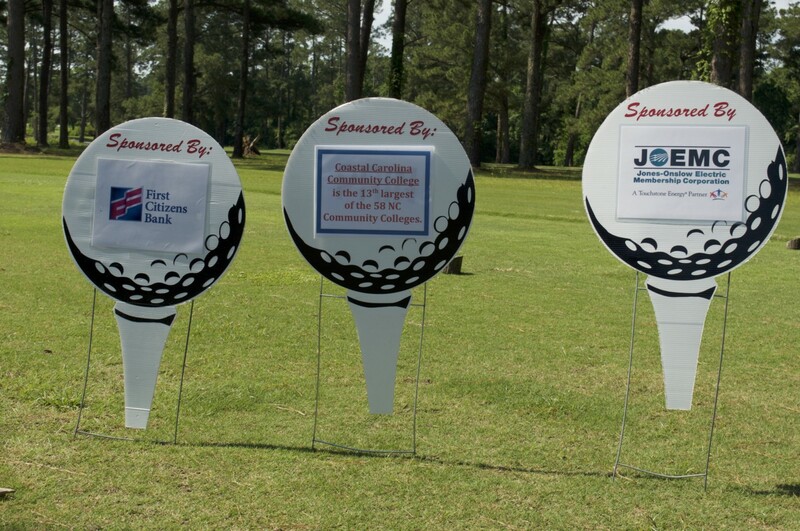 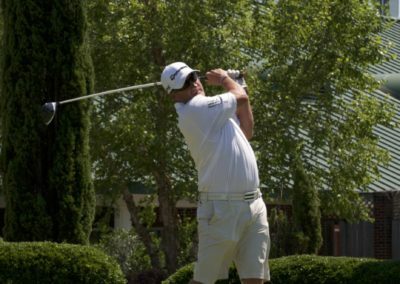 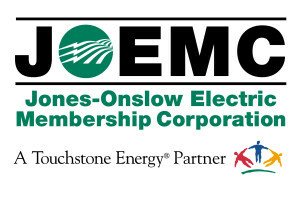 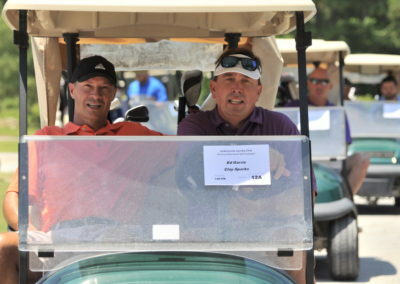 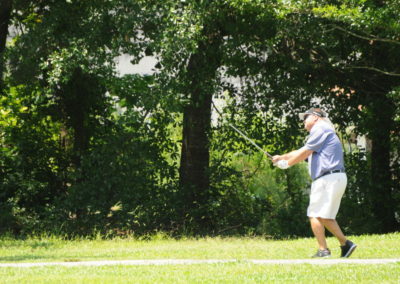 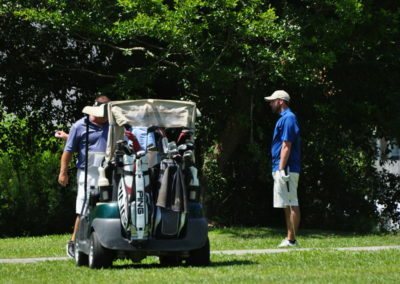 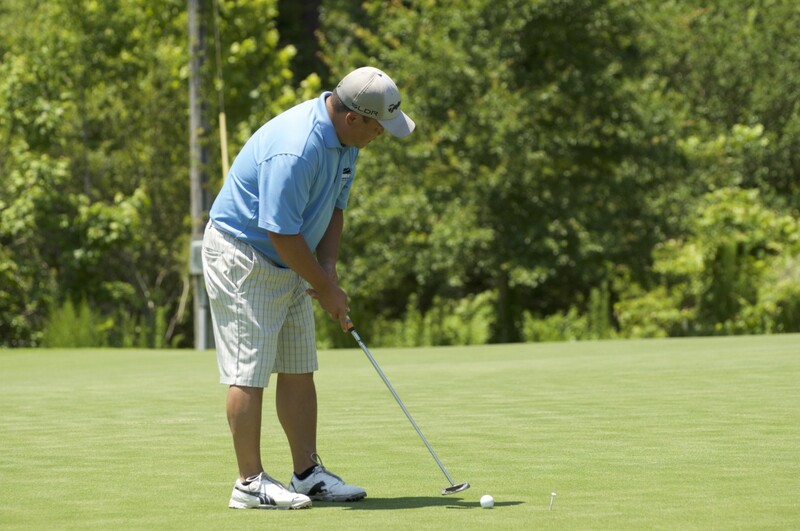 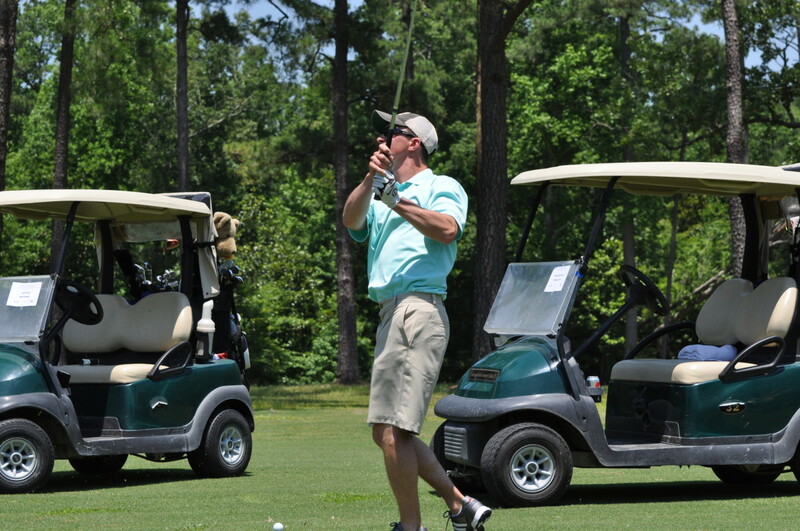 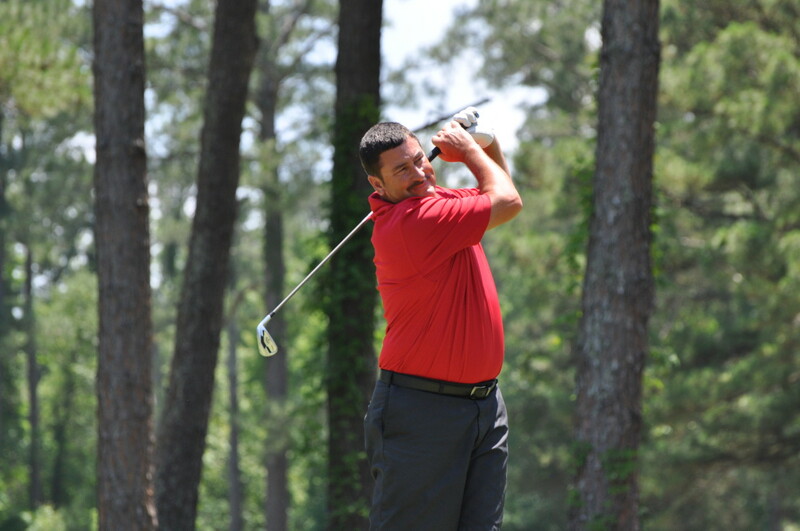 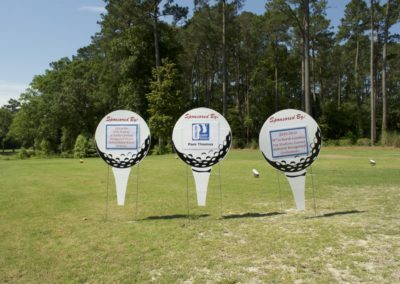 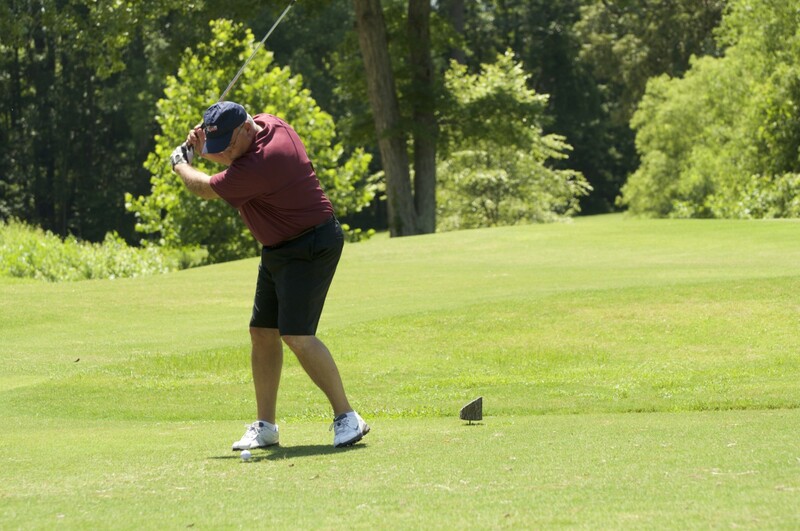 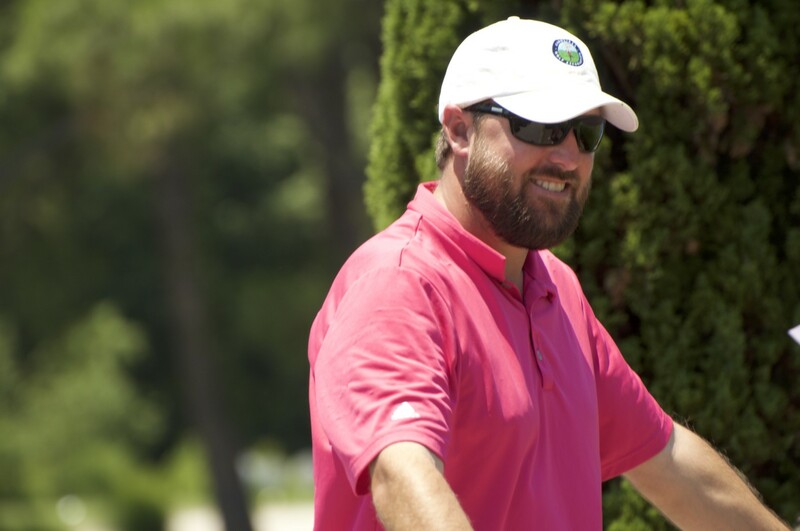 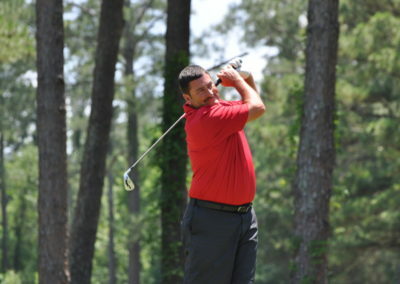 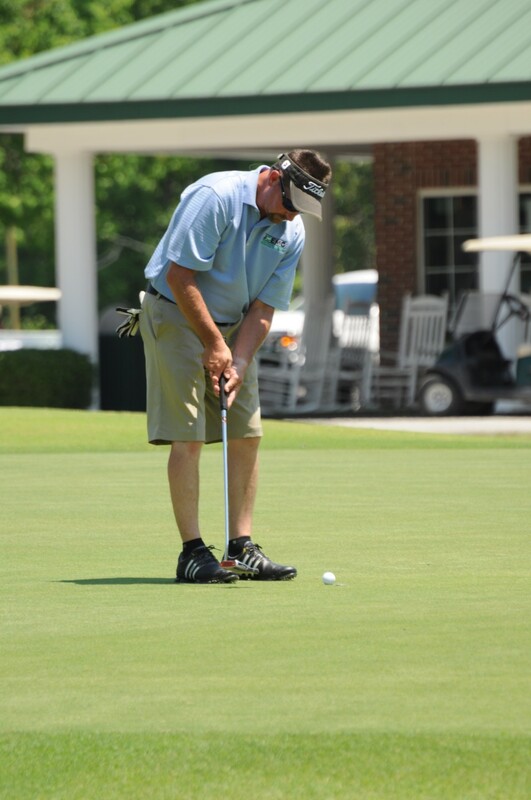 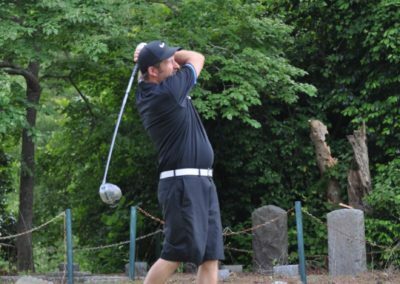 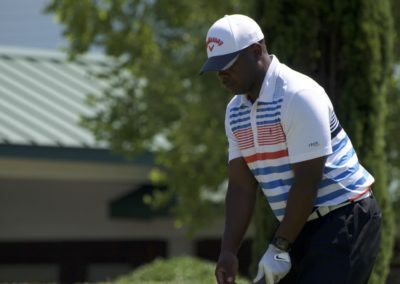 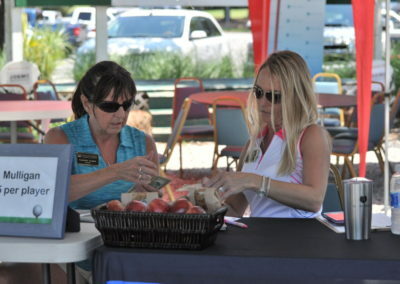 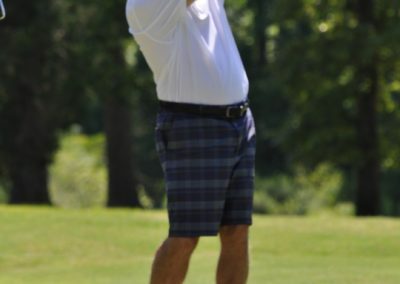 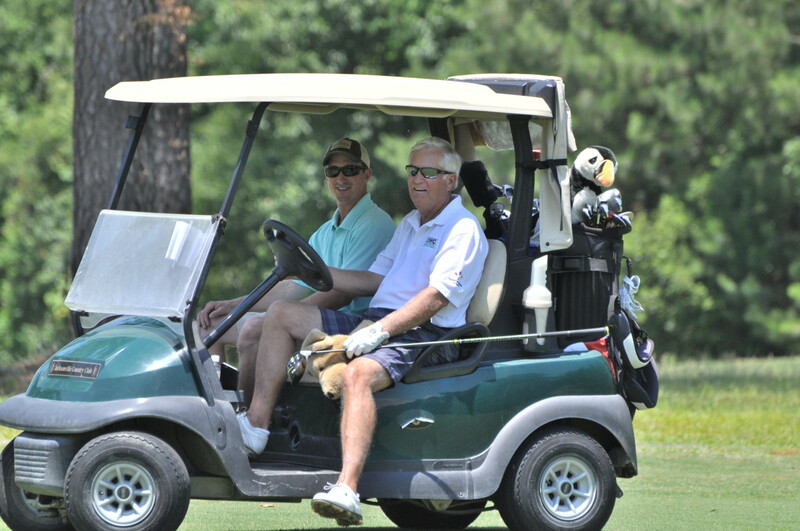 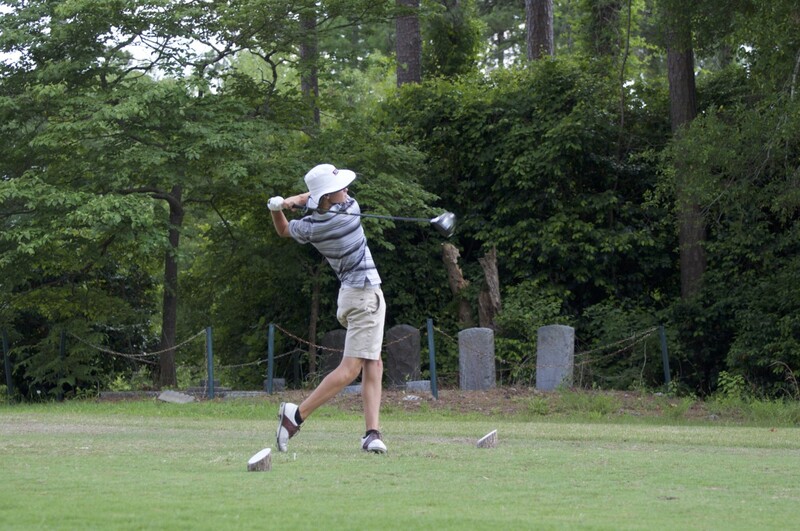 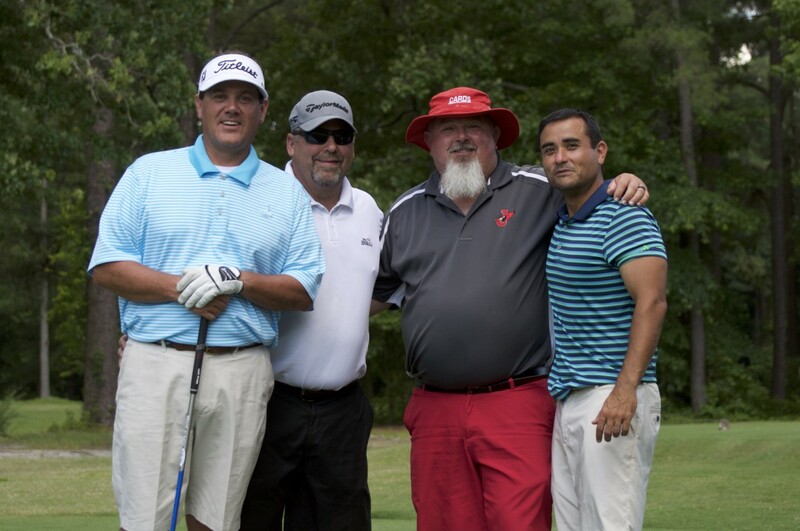 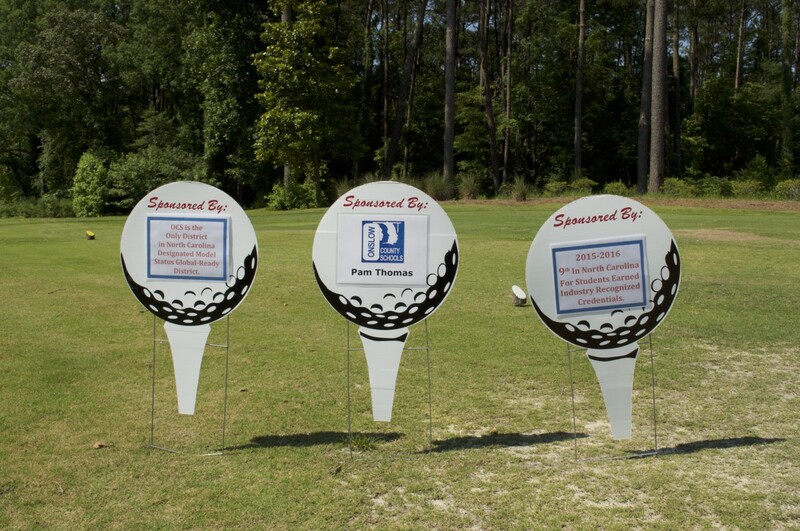 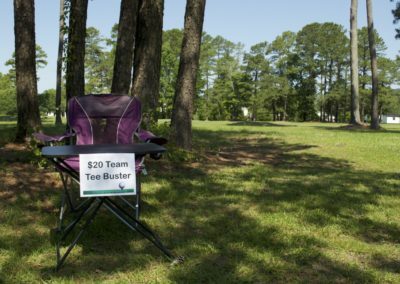 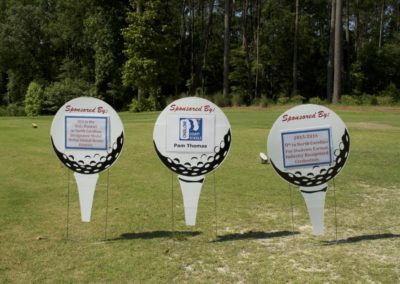 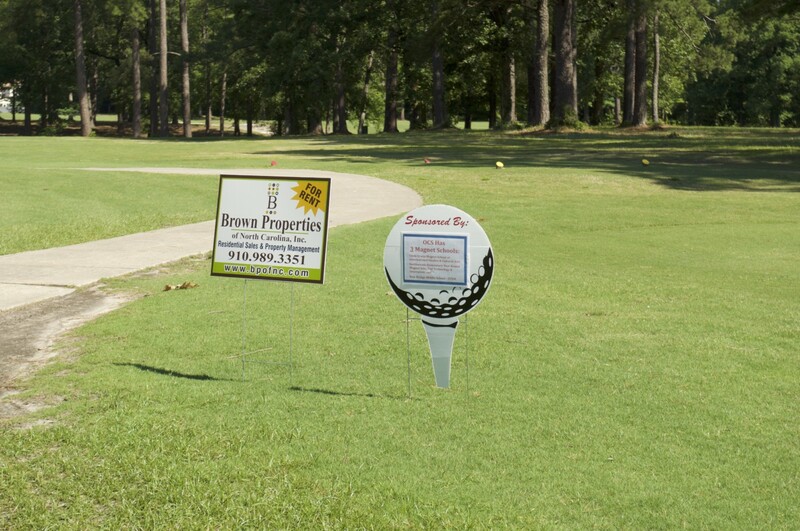 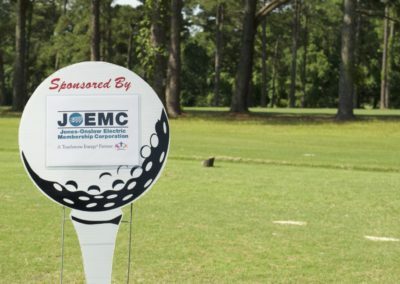 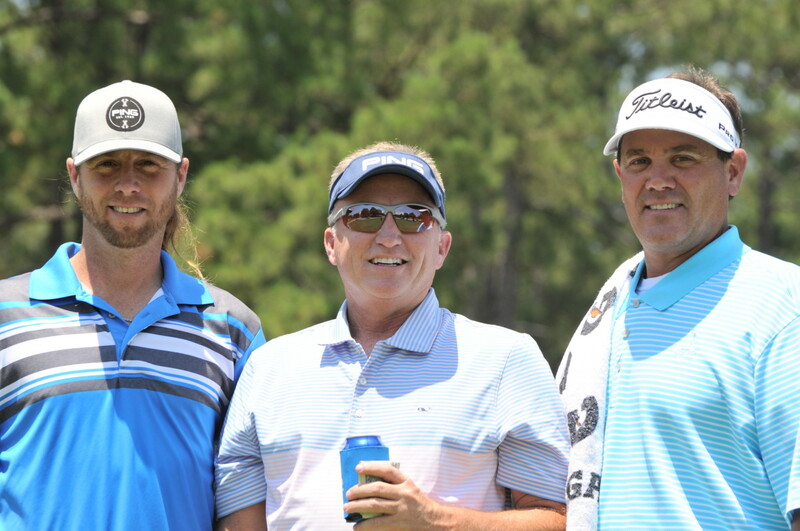 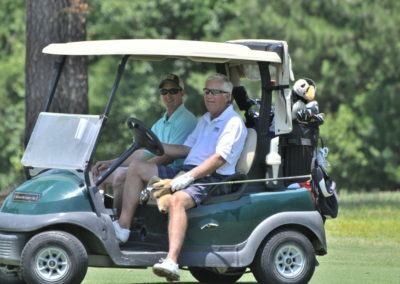 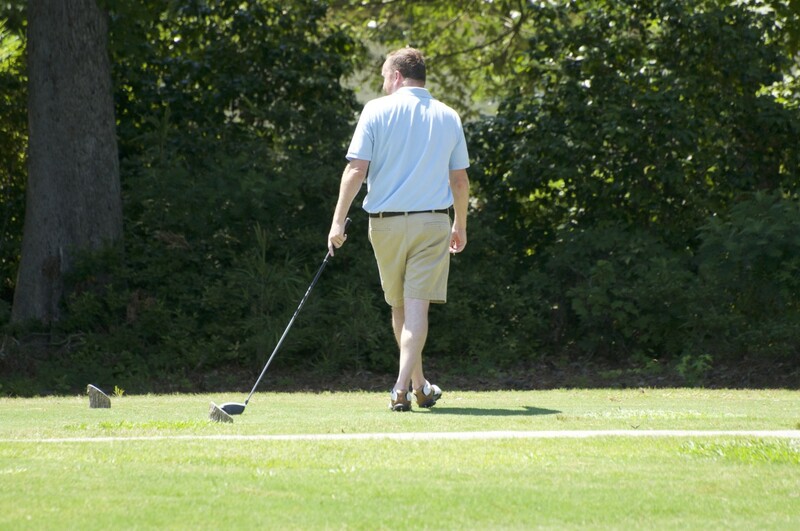 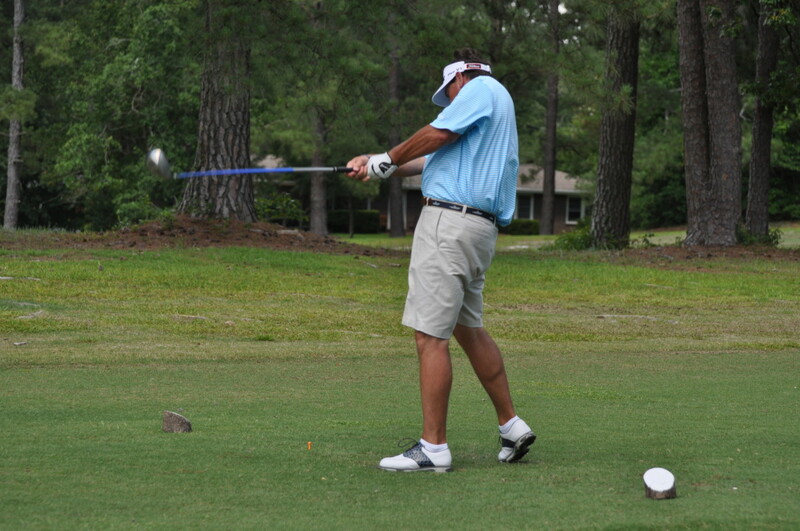 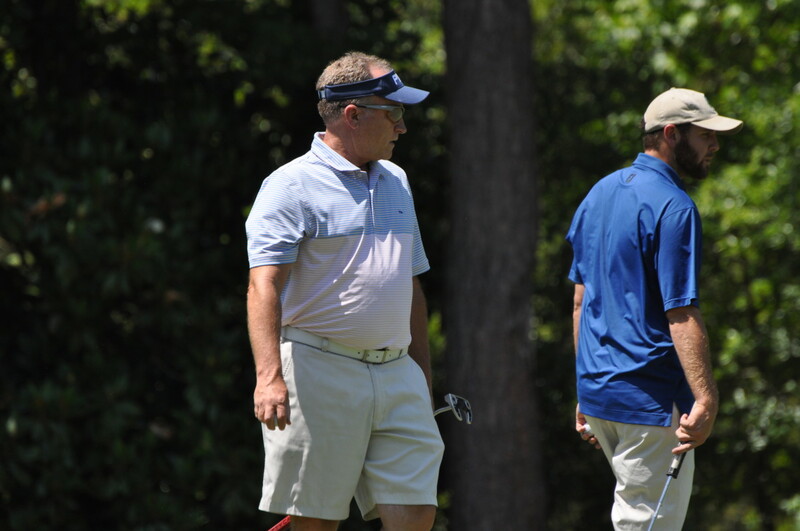 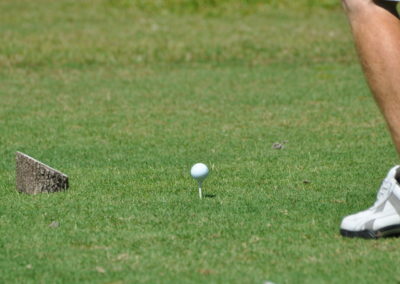 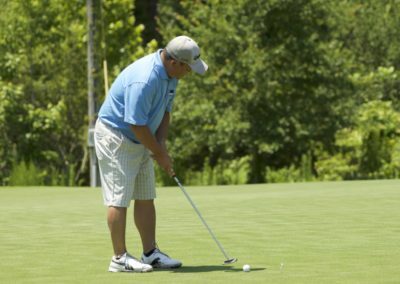 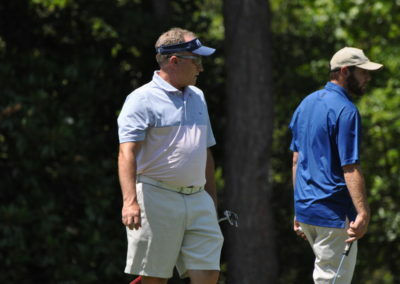 The Jacksonville Onslow Chamber of Commerce Annual Education Golf Tournament is an opportunity to support educators and students in our local schools to continue their educational training. 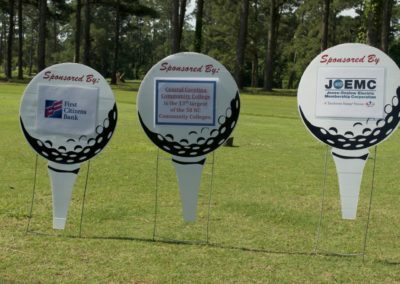 This event raises money for student scholarships, Salute to Excellence Program, and the Sturgeon City Youth Leadership program. 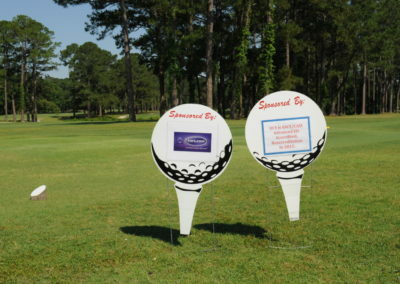 This event is held every year and brings around 100 participants. 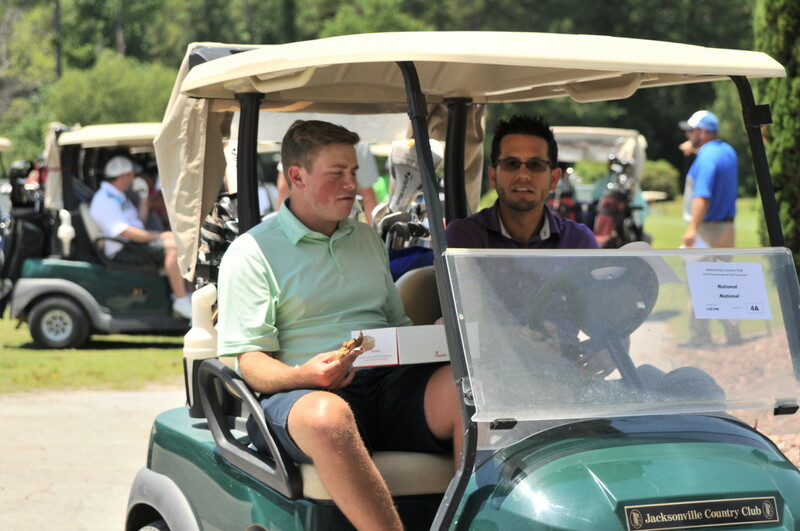 Thank you to Chick-fil-A for the yummy lunches and tea!